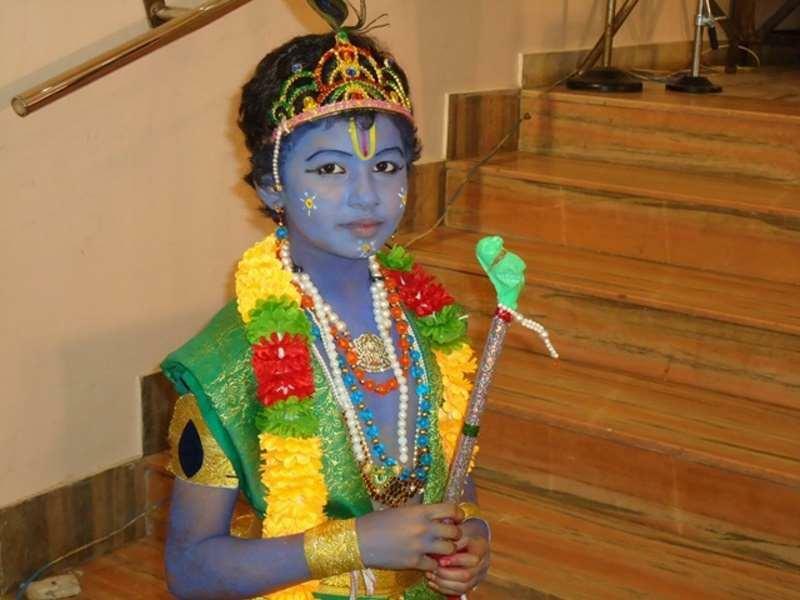 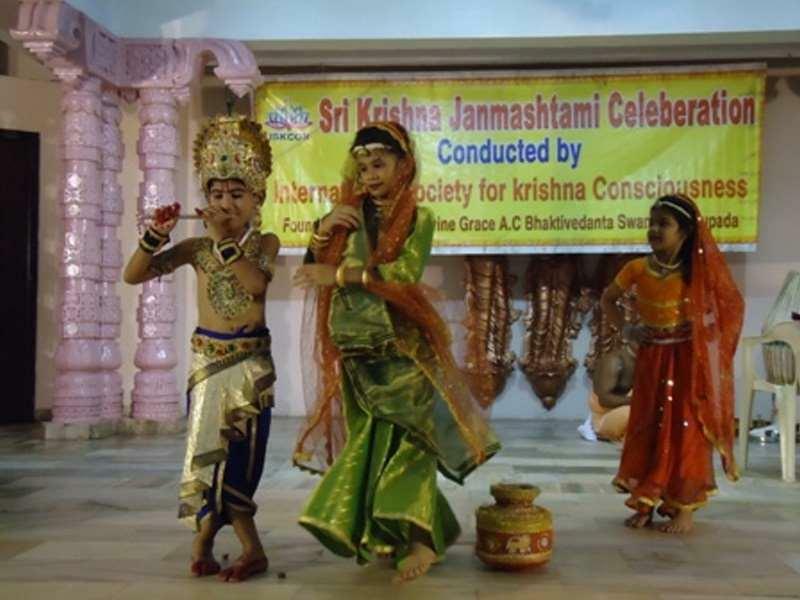 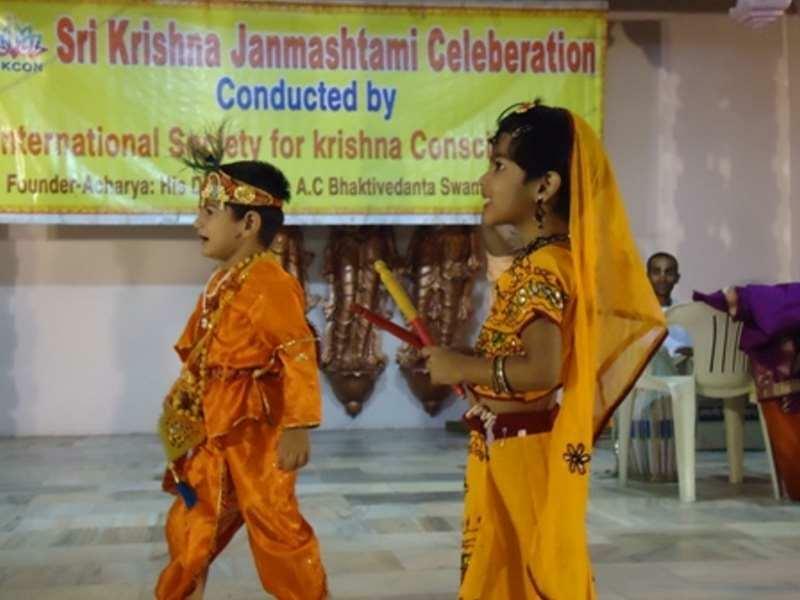 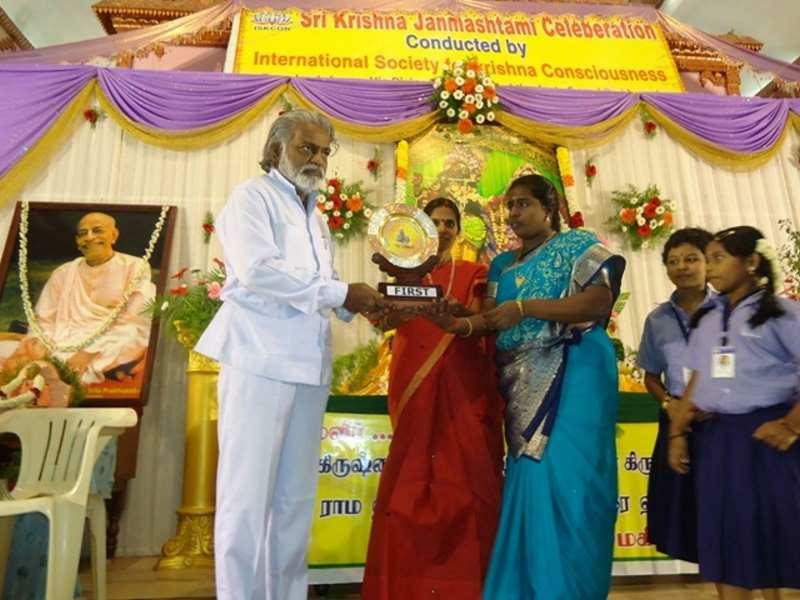 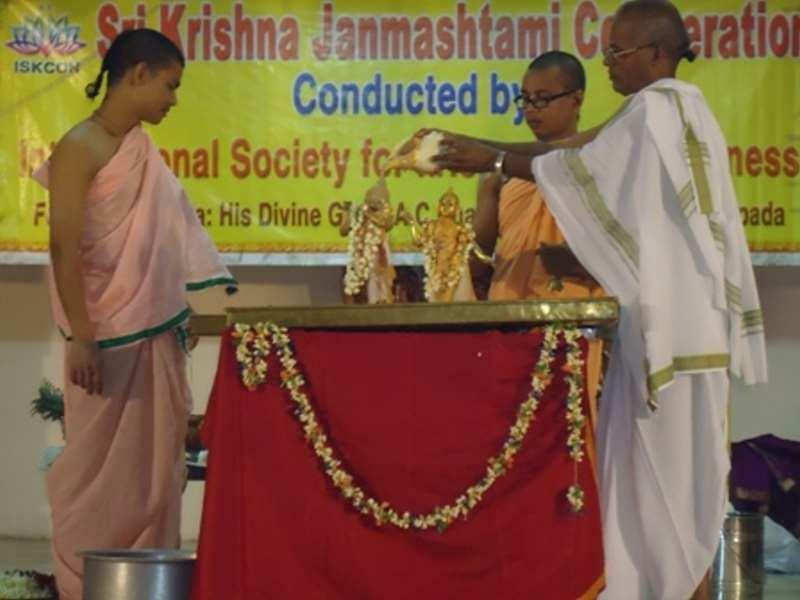 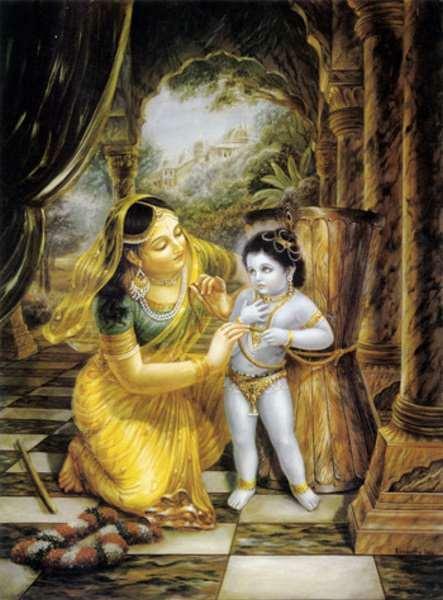 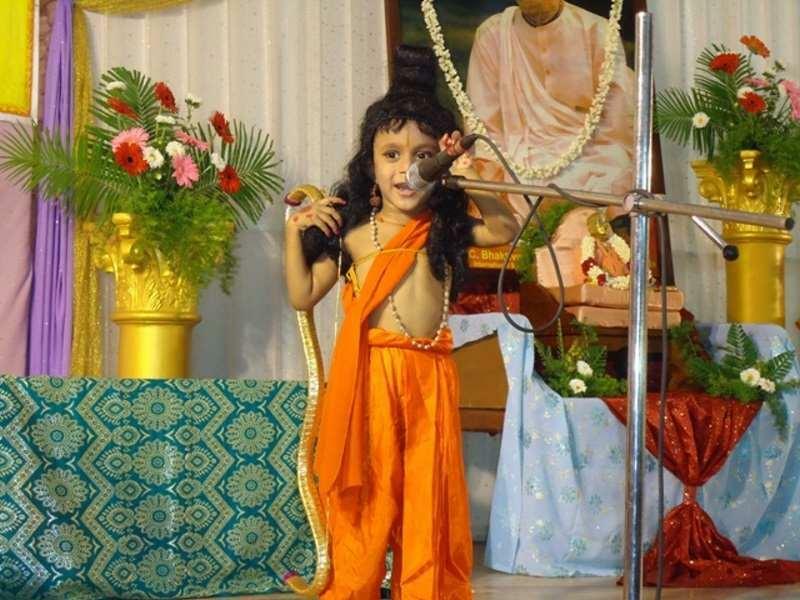 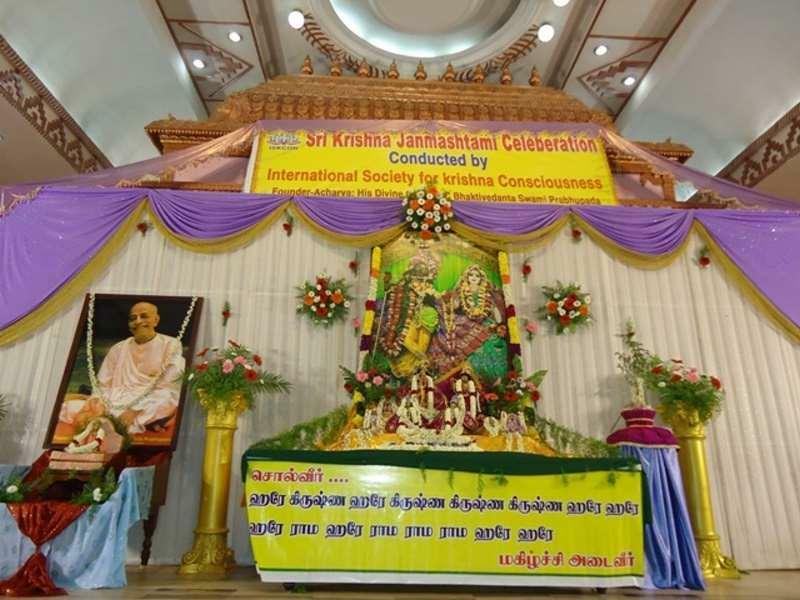 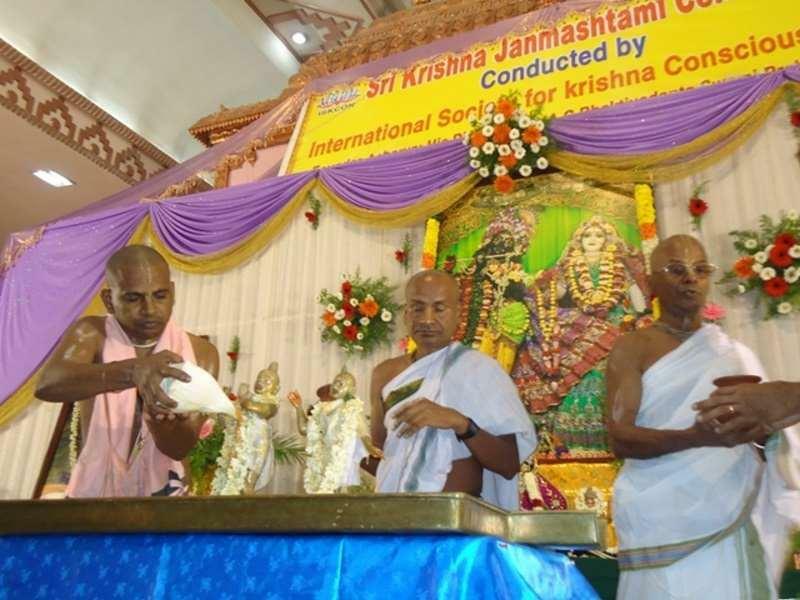 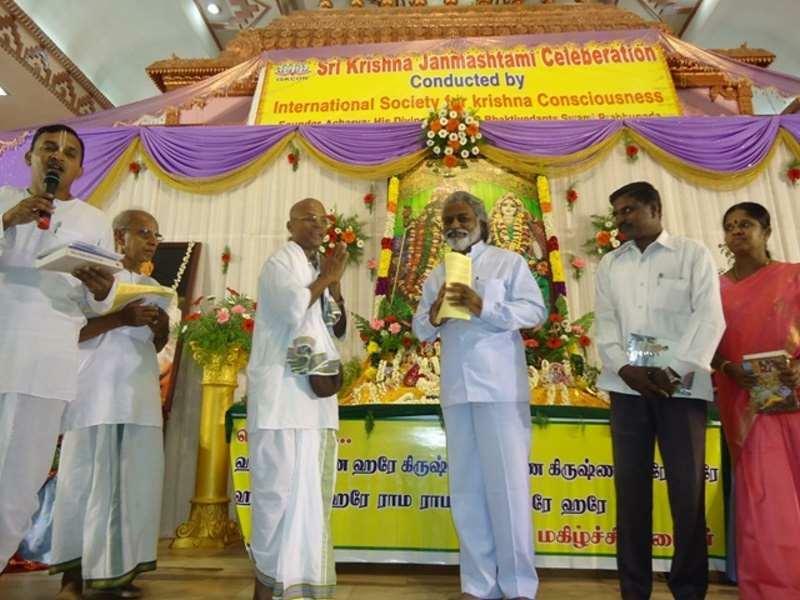 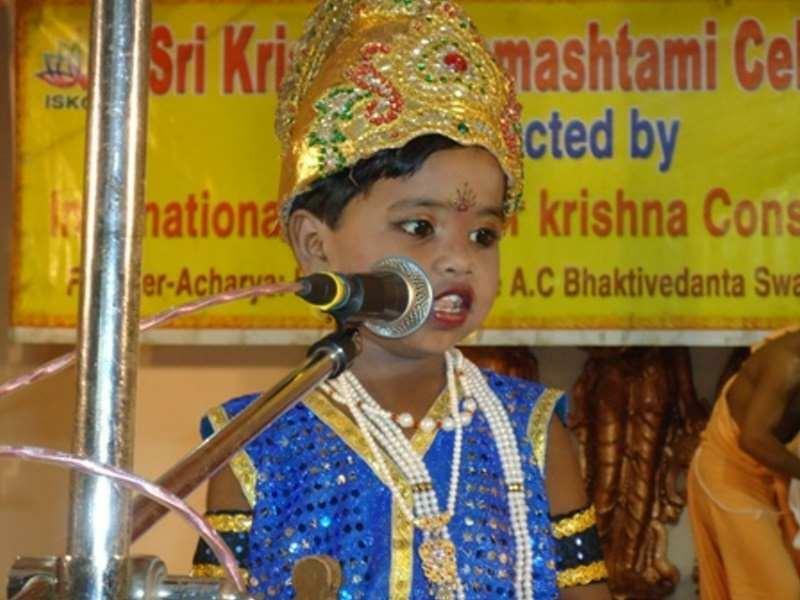 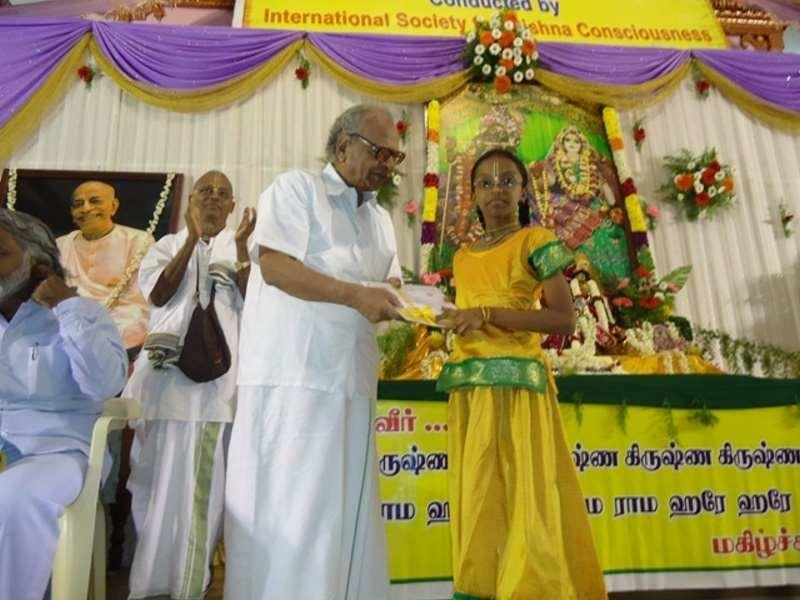 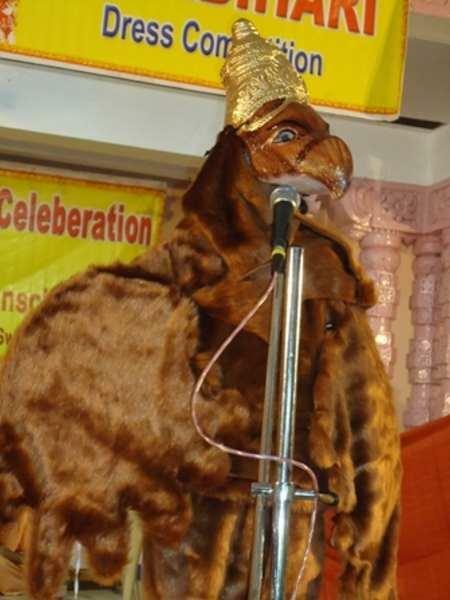 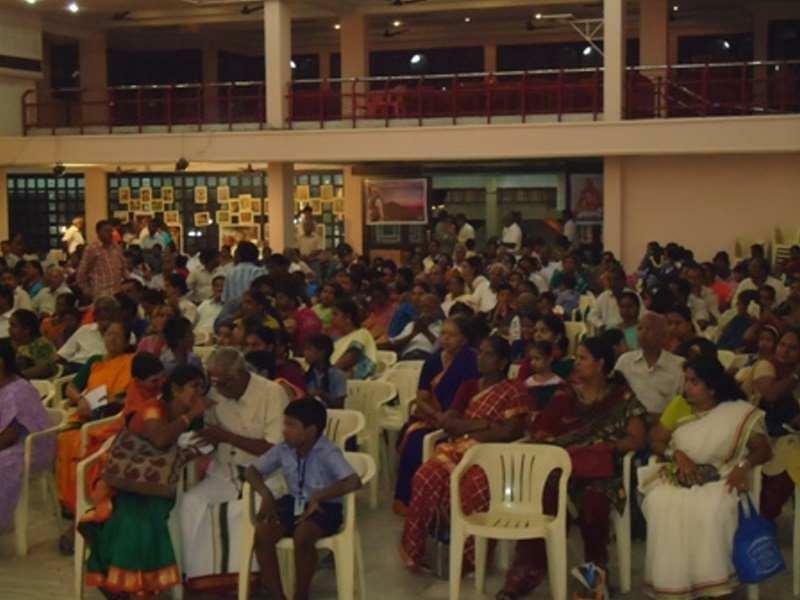 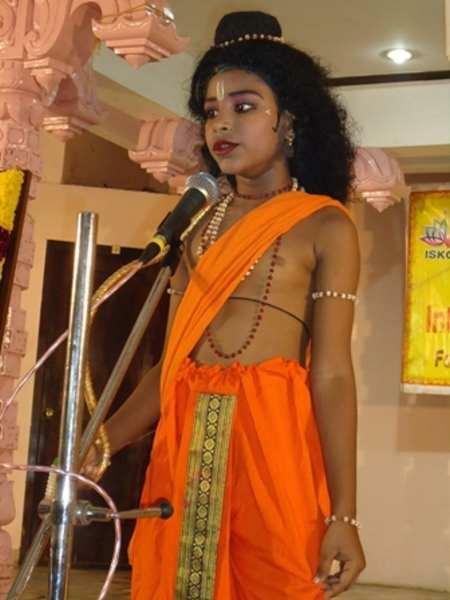 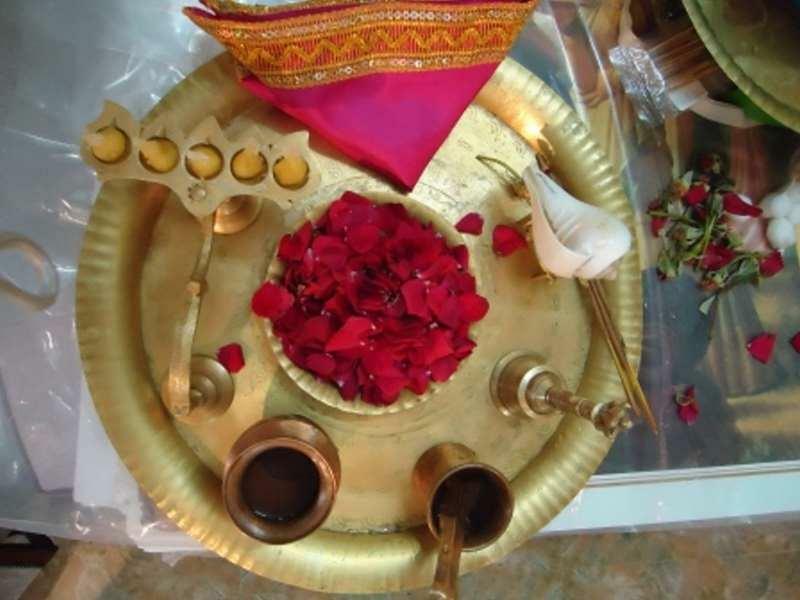 The branch of the International Society for Krishna Consciousness, in Pondicherry is established in 2003. 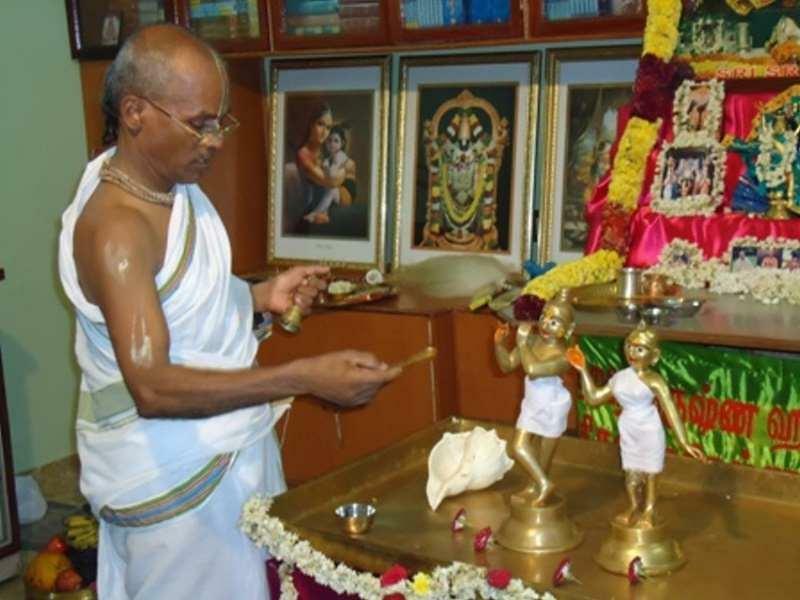 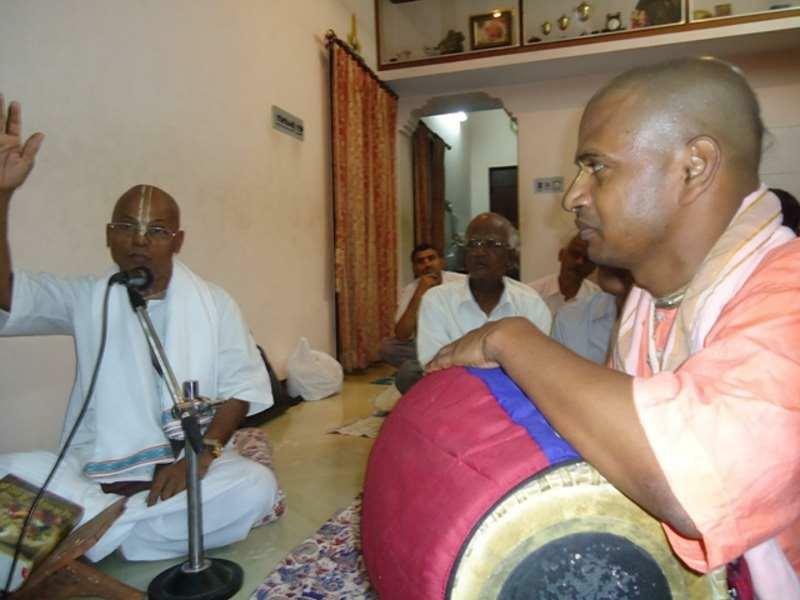 Today ISKCON Pondicherry is committed to providing inspiration and spiritual strength to its residents and congregational members. 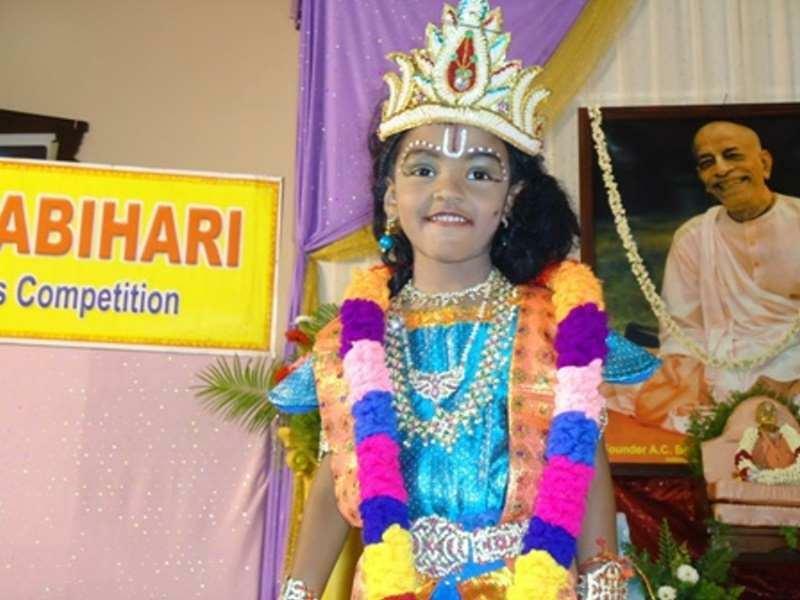 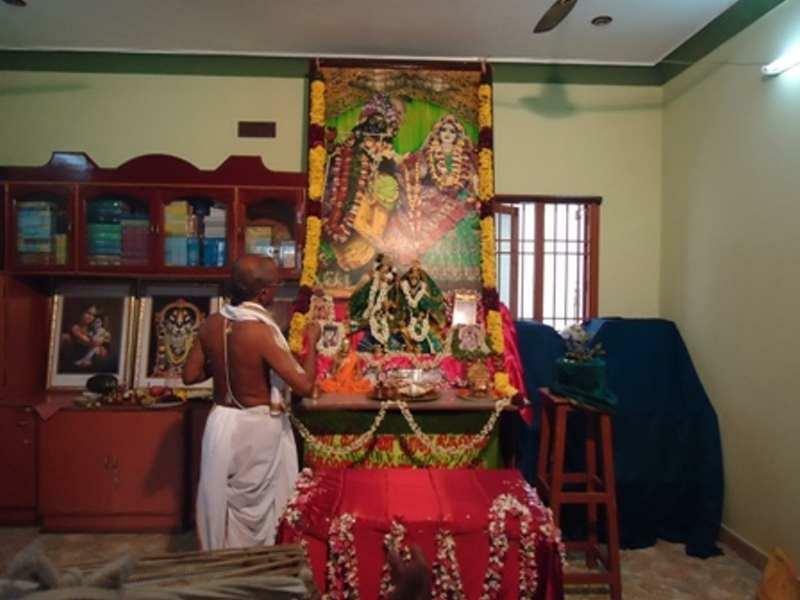 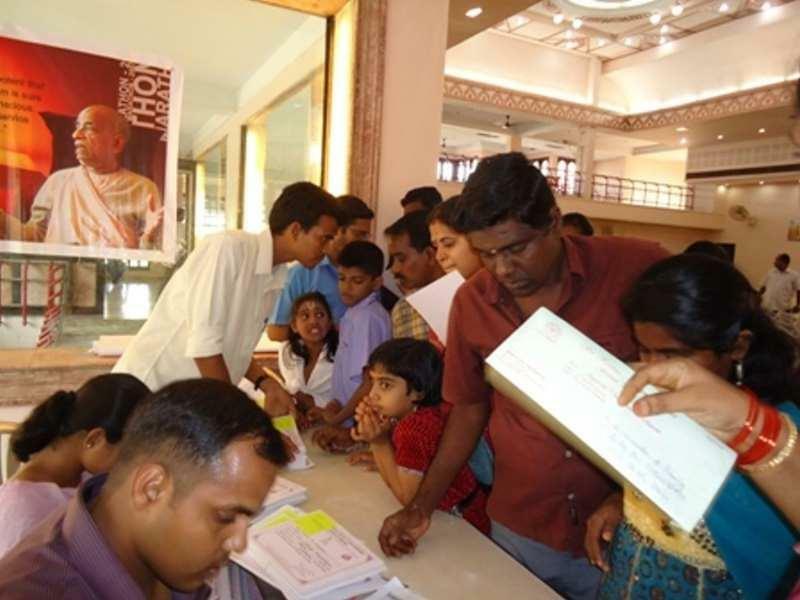 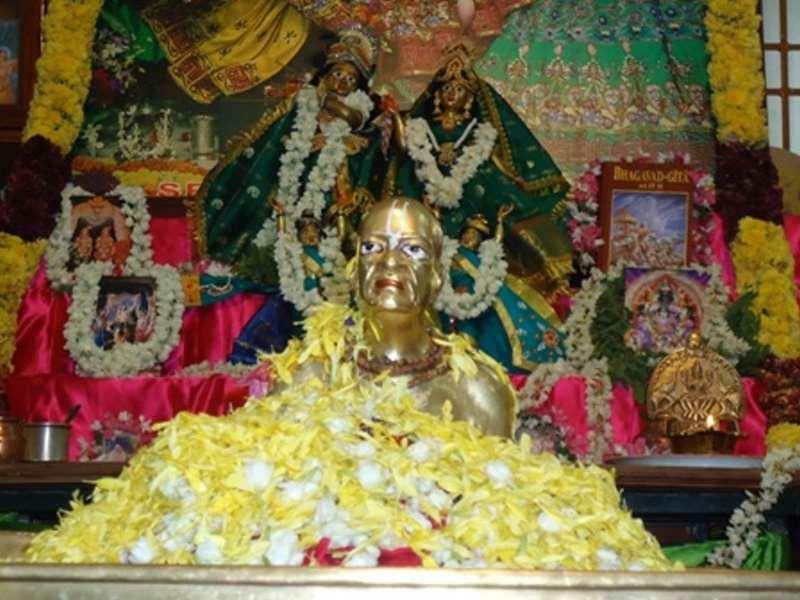 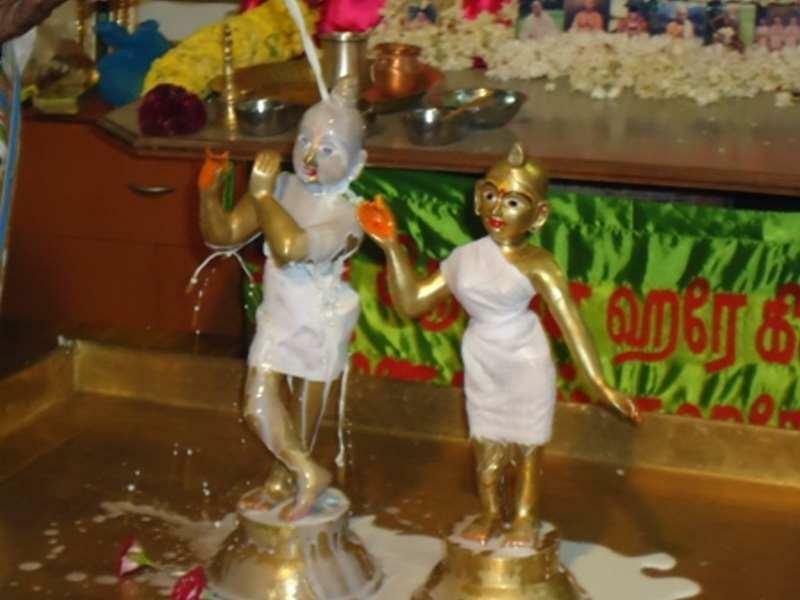 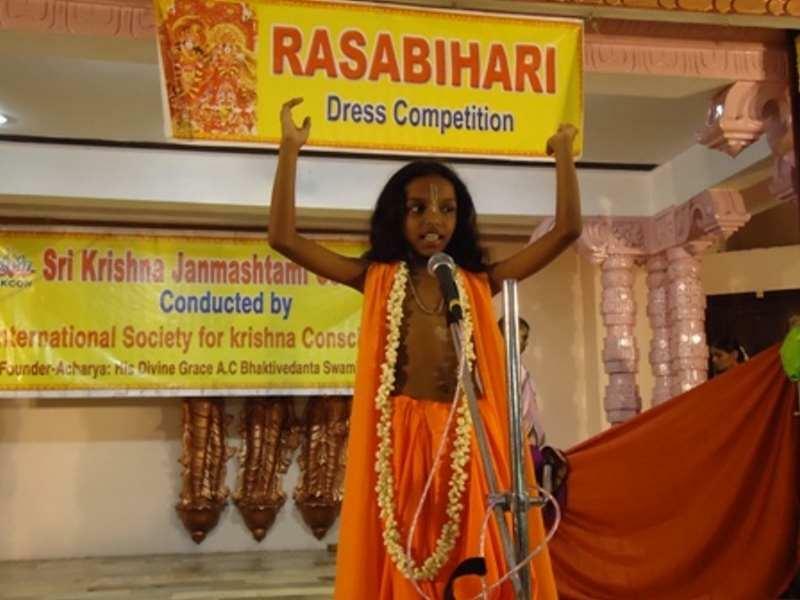 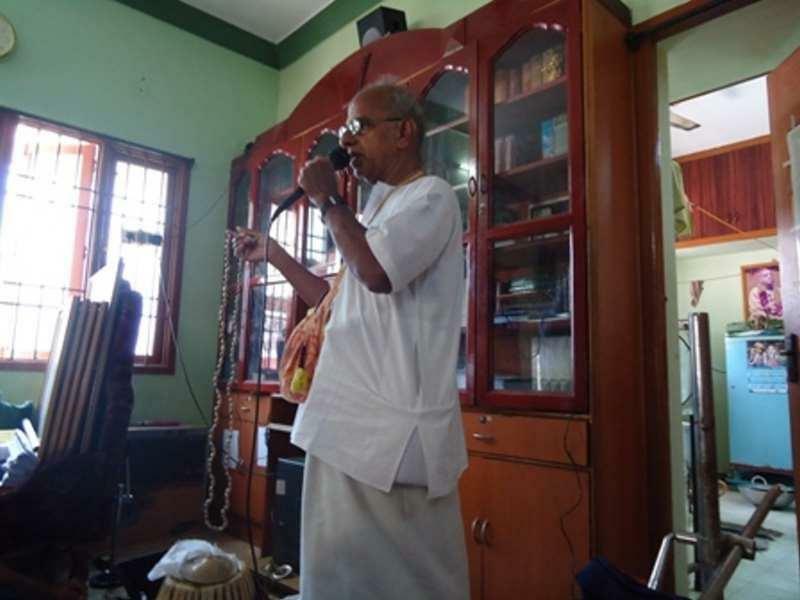 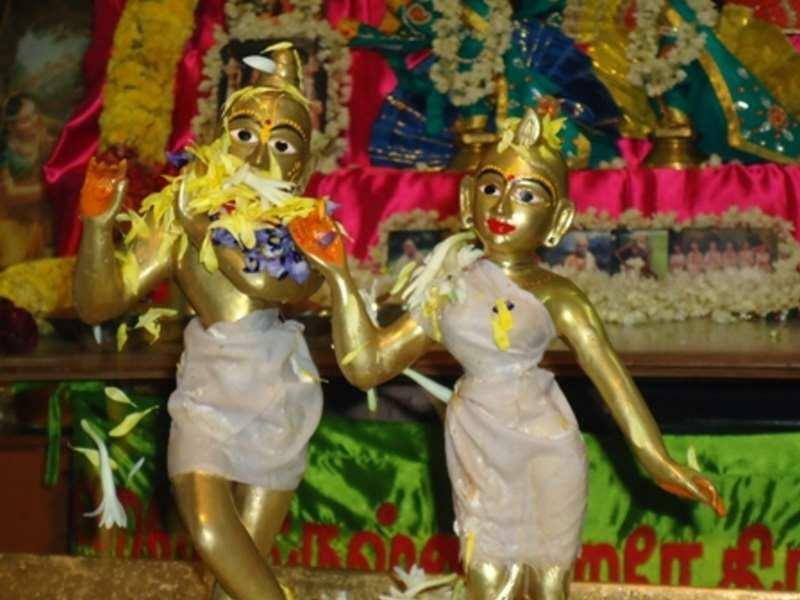 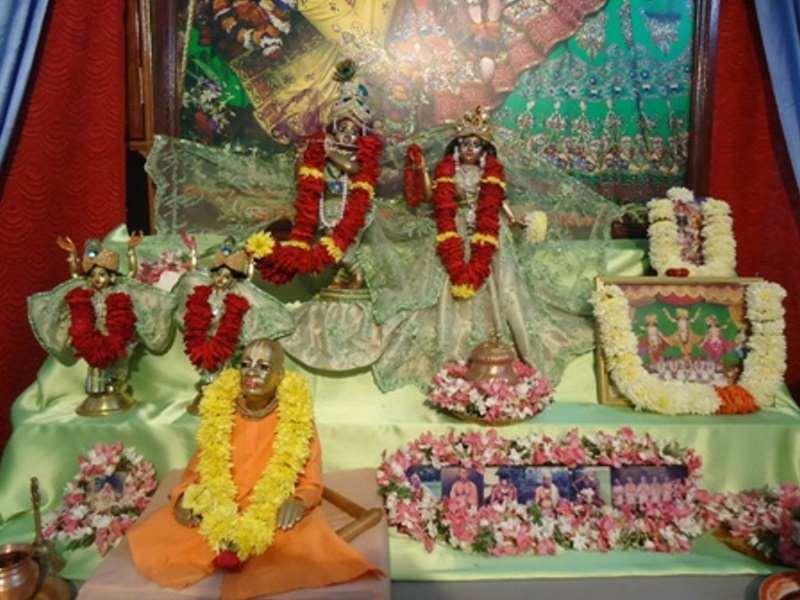 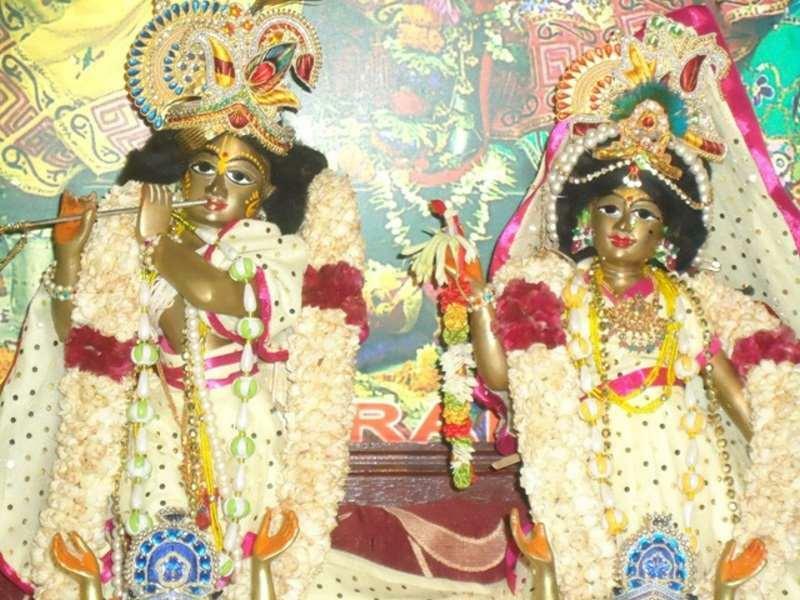 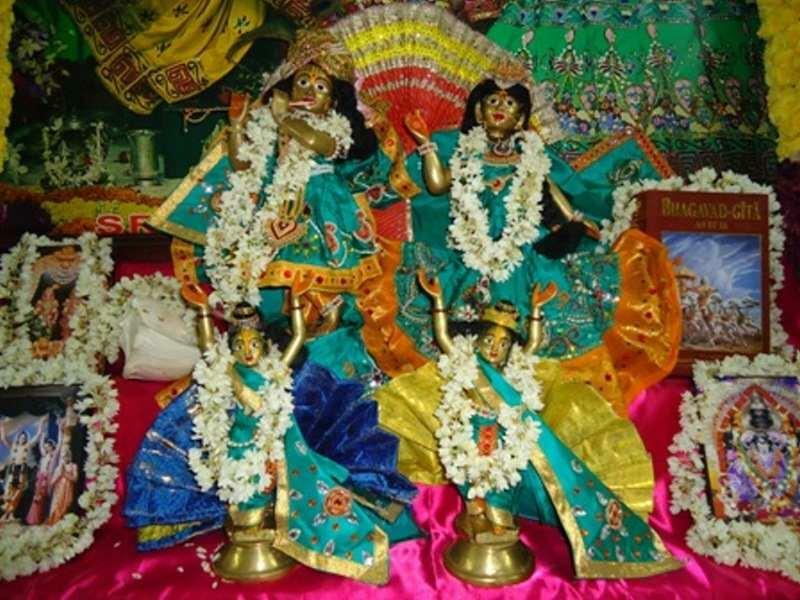 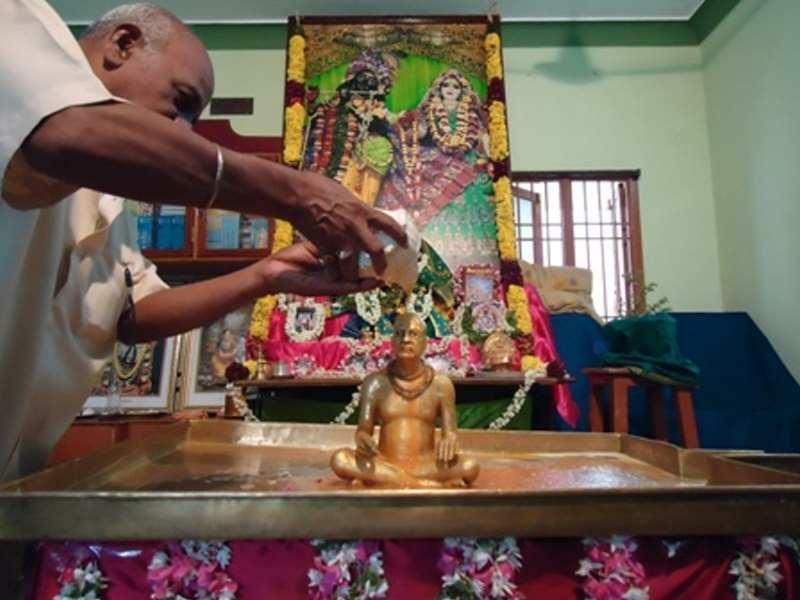 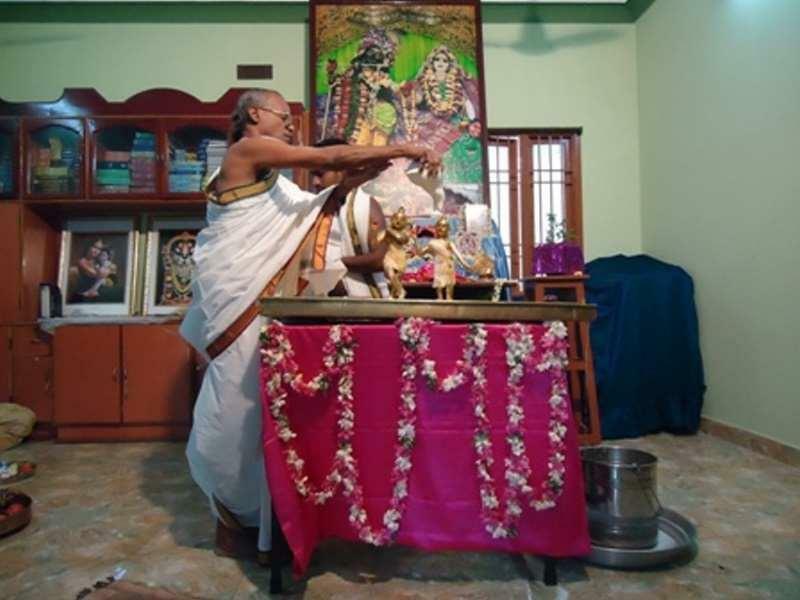 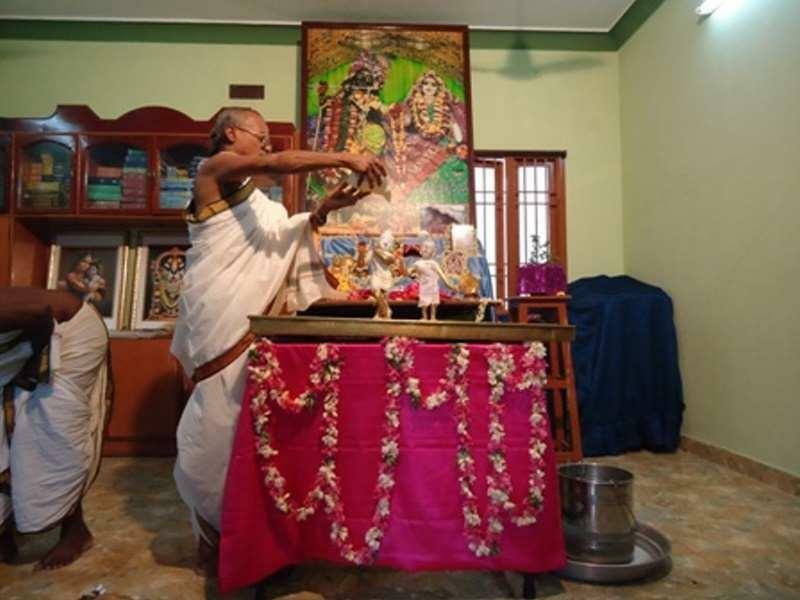 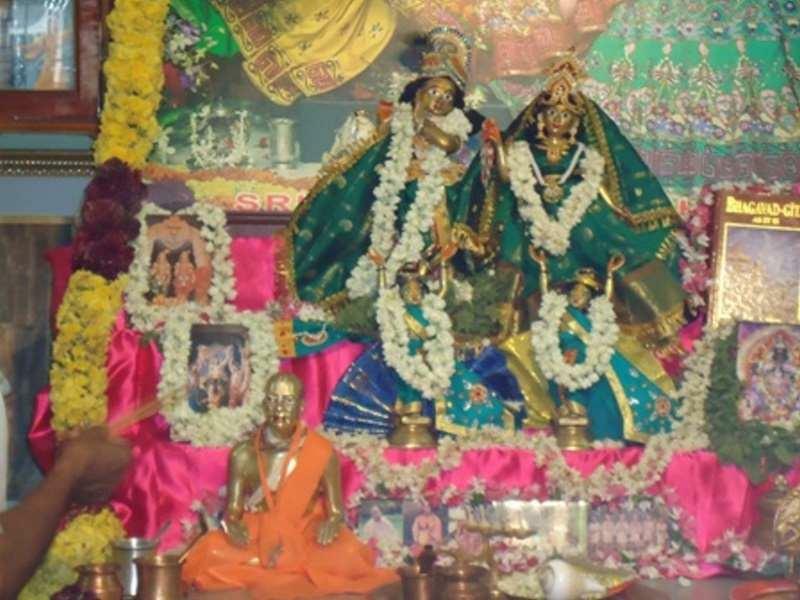 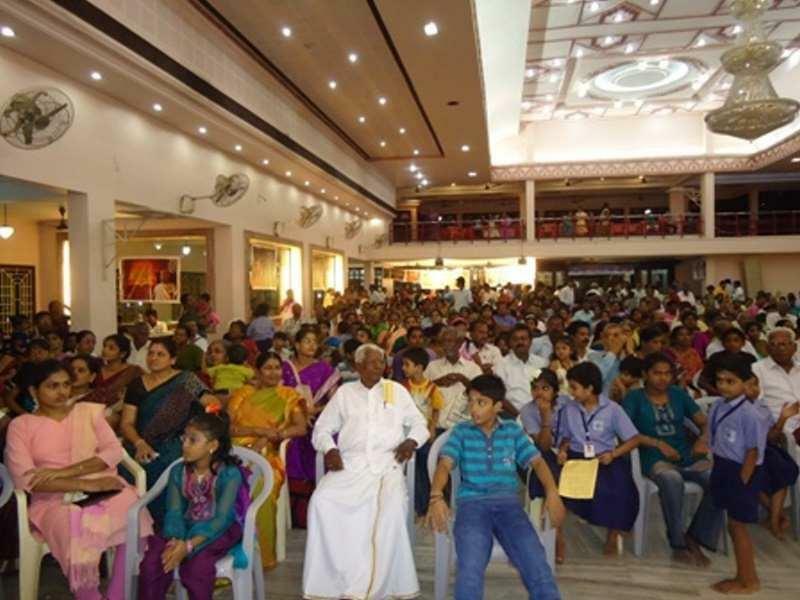 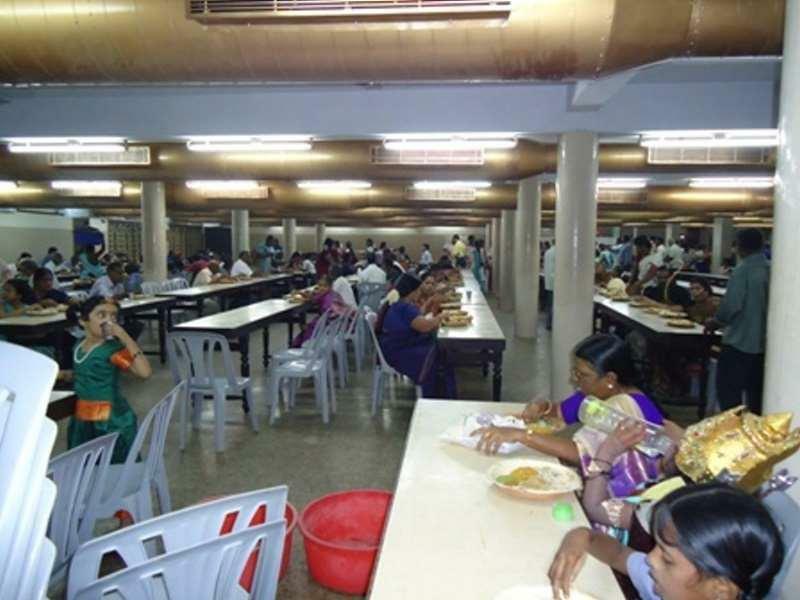 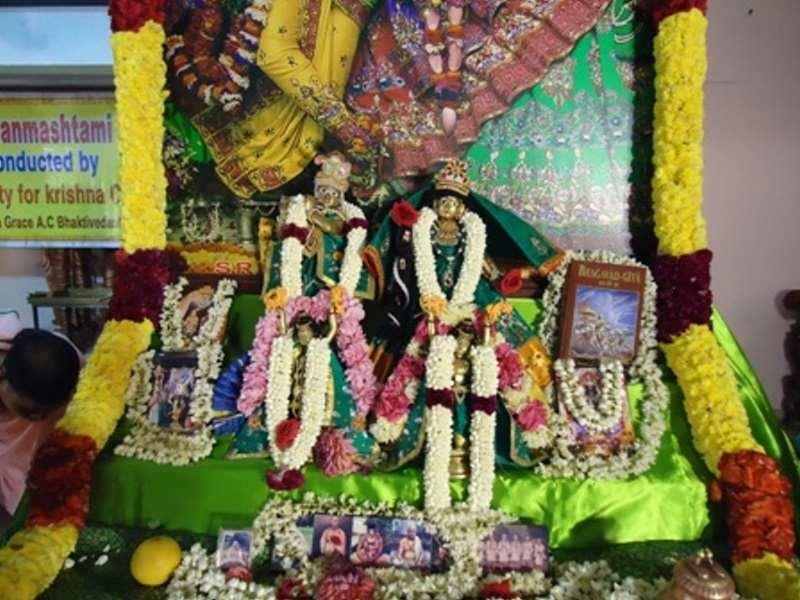 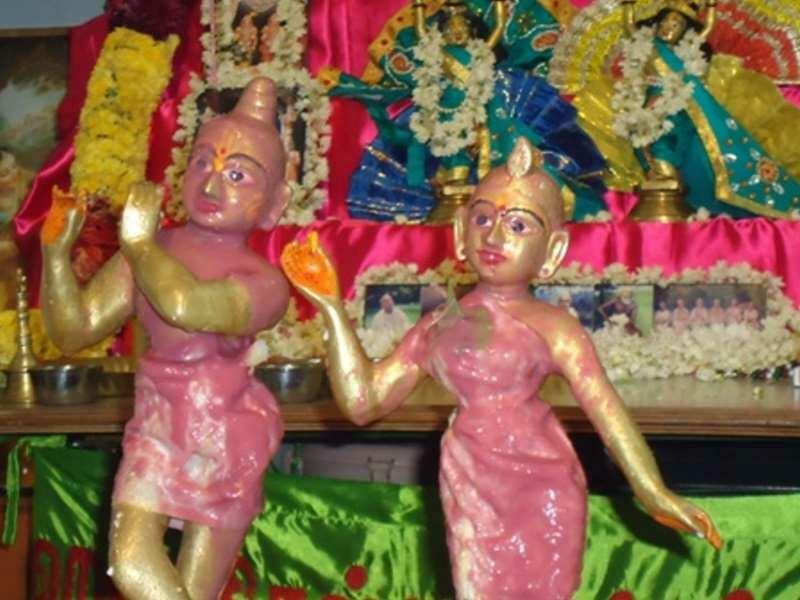 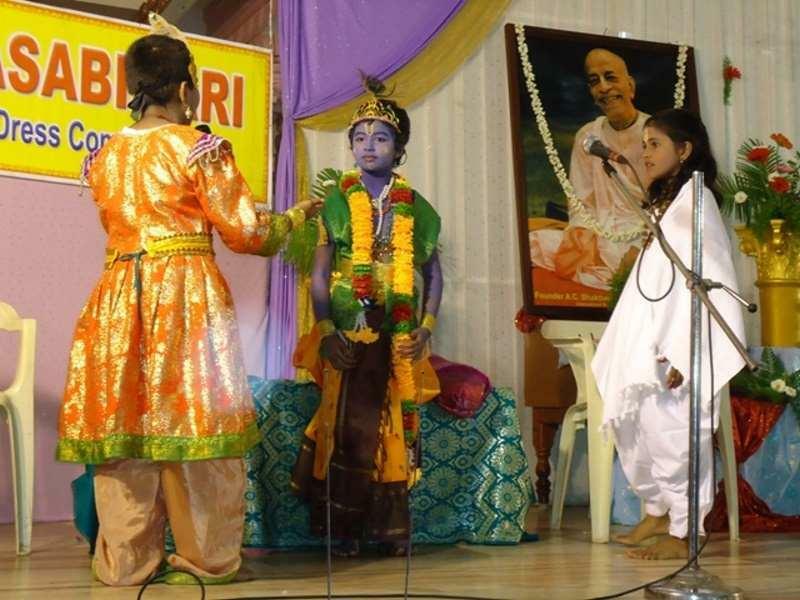 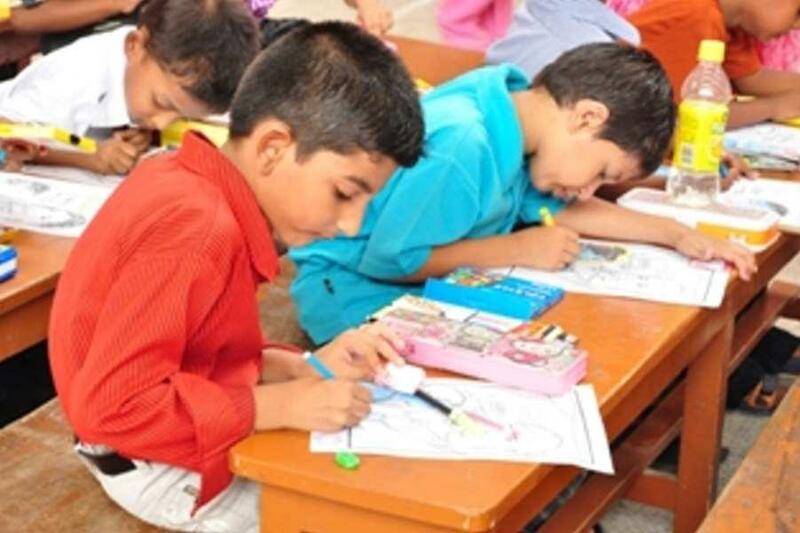 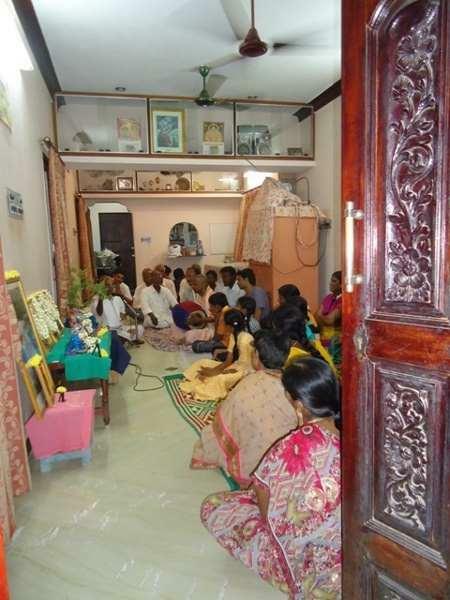 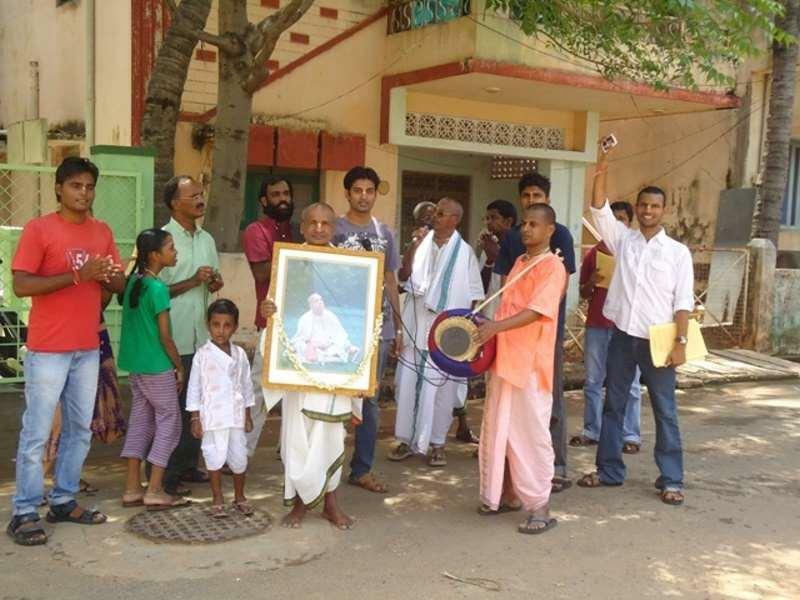 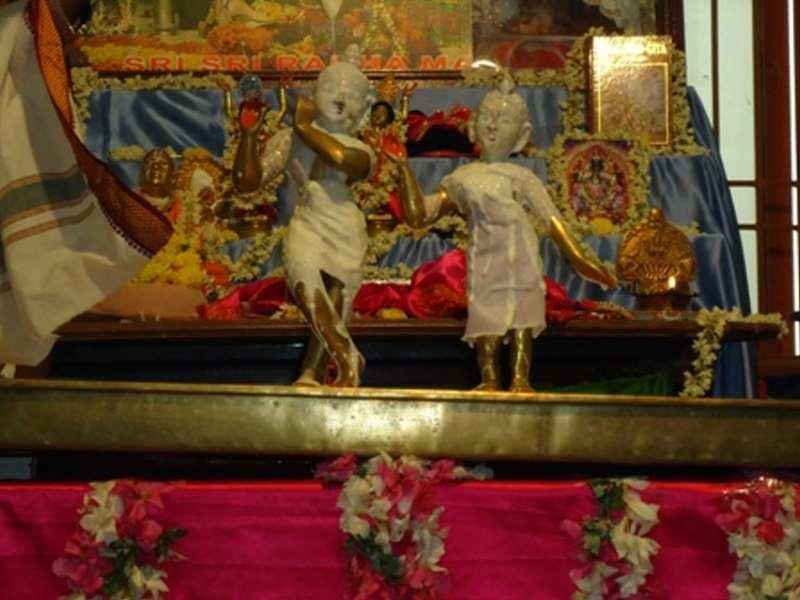 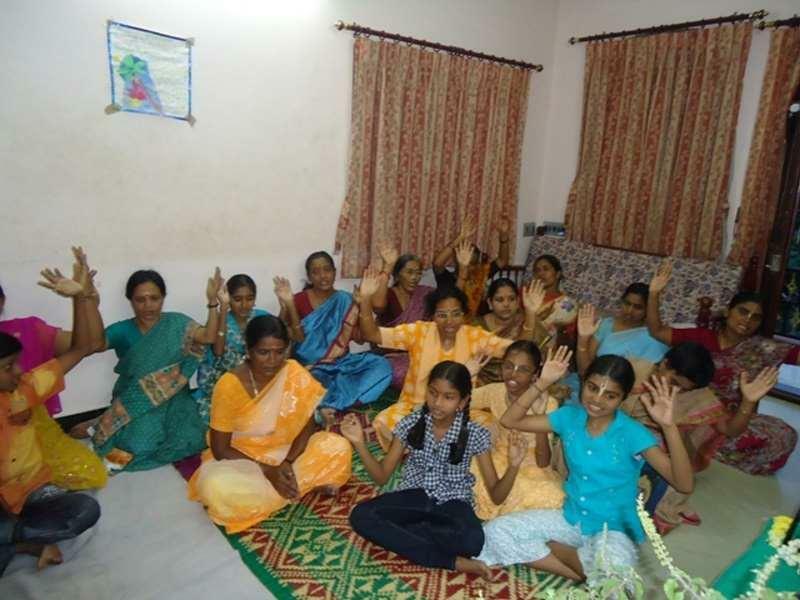 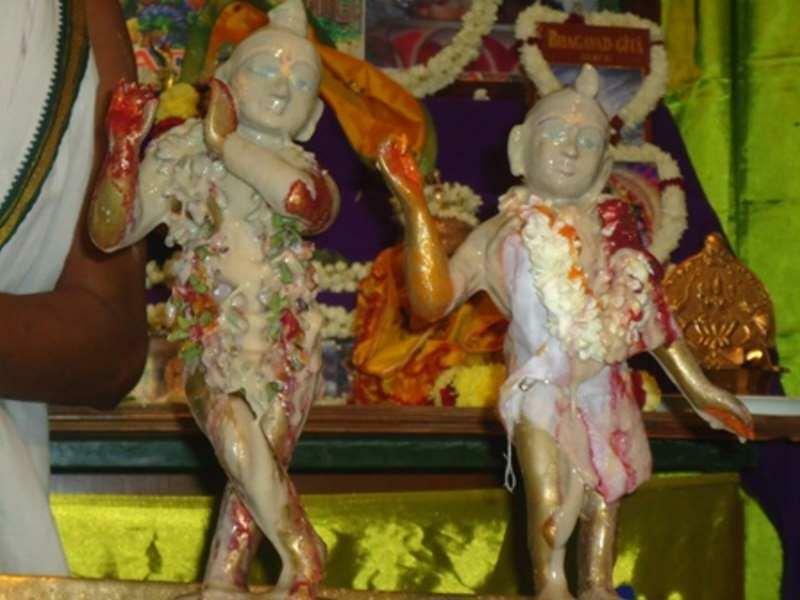 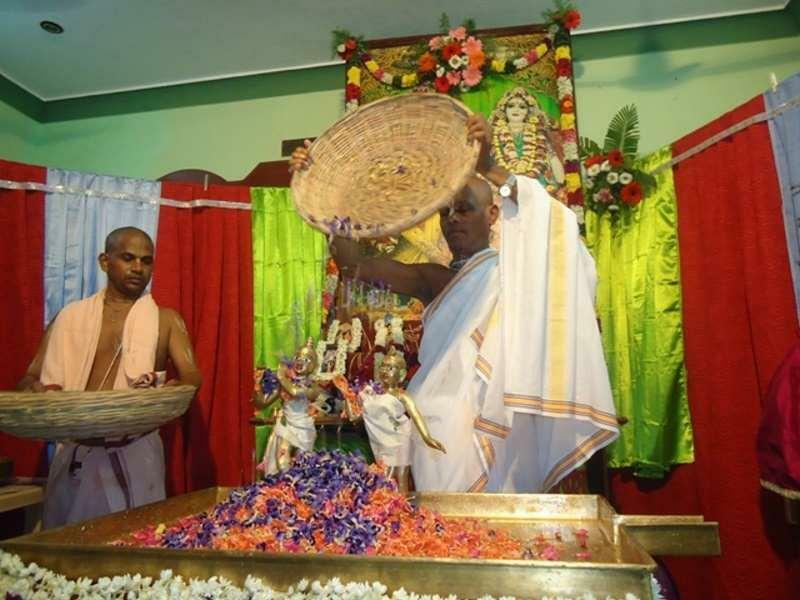 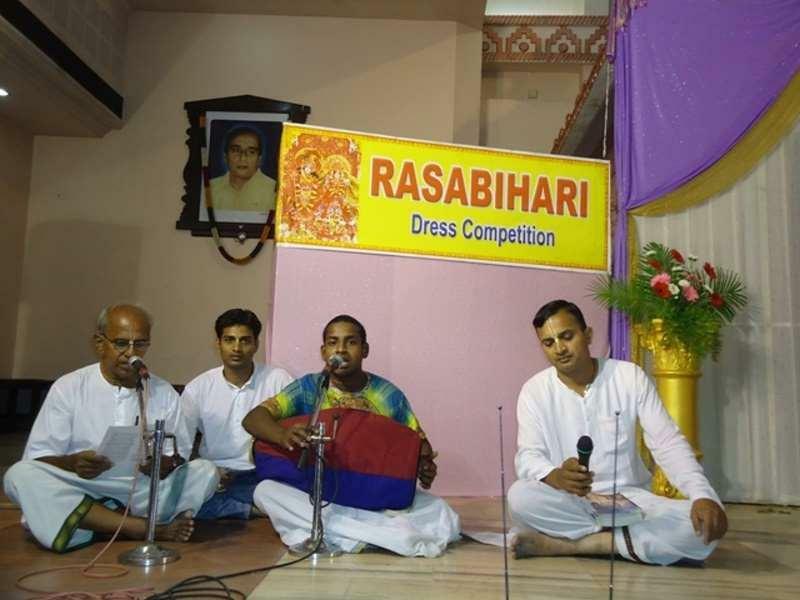 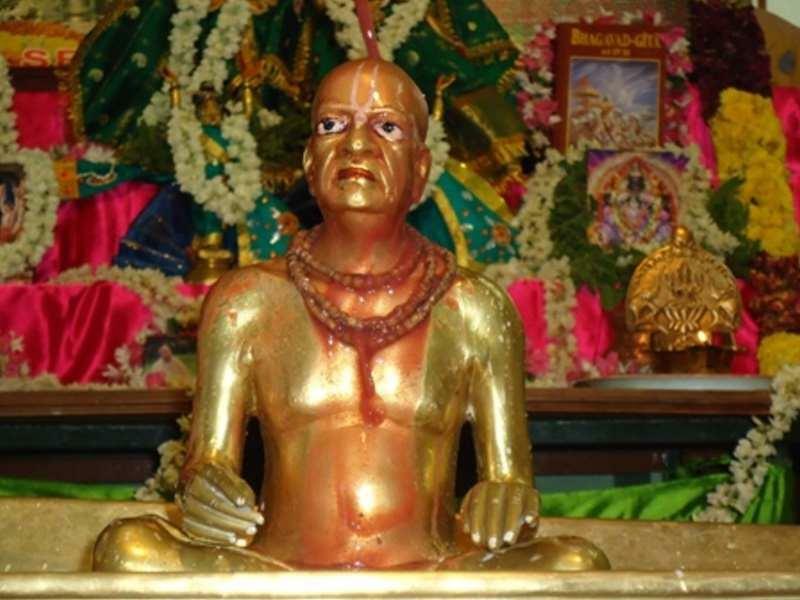 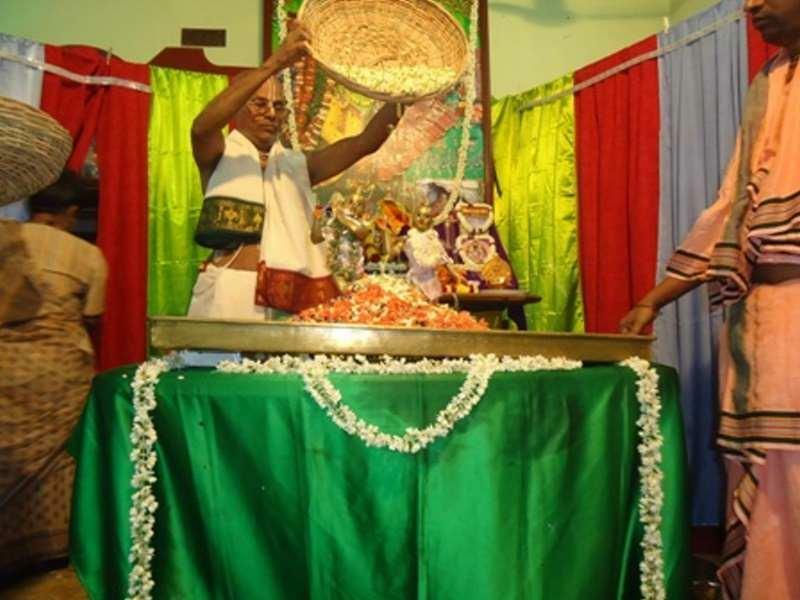 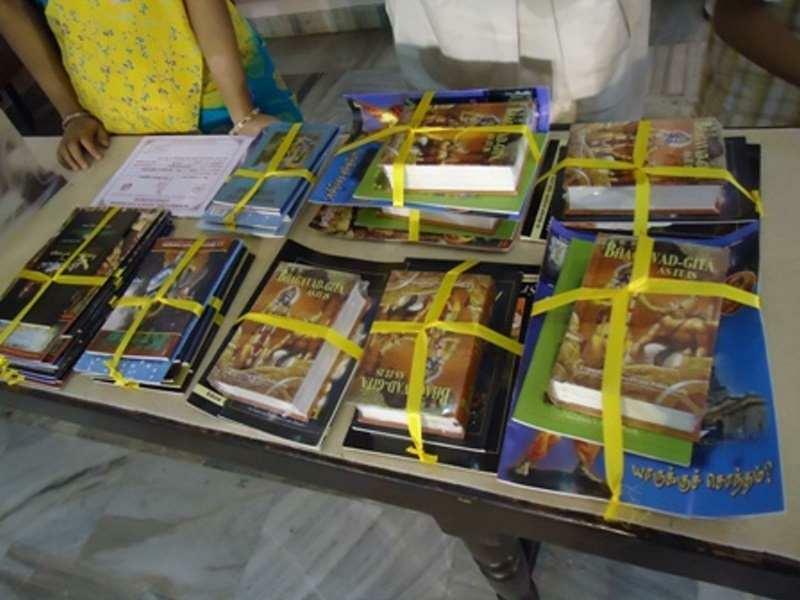 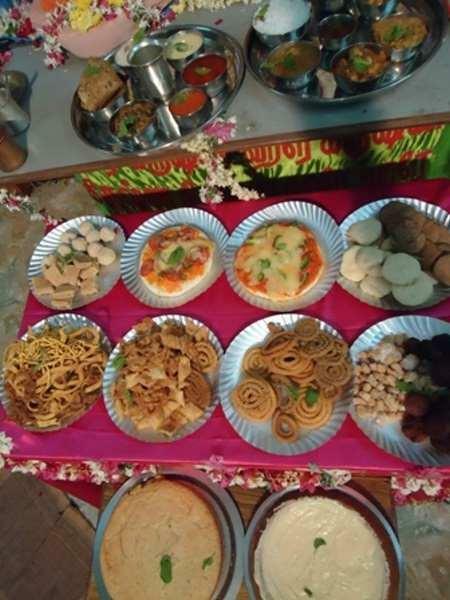 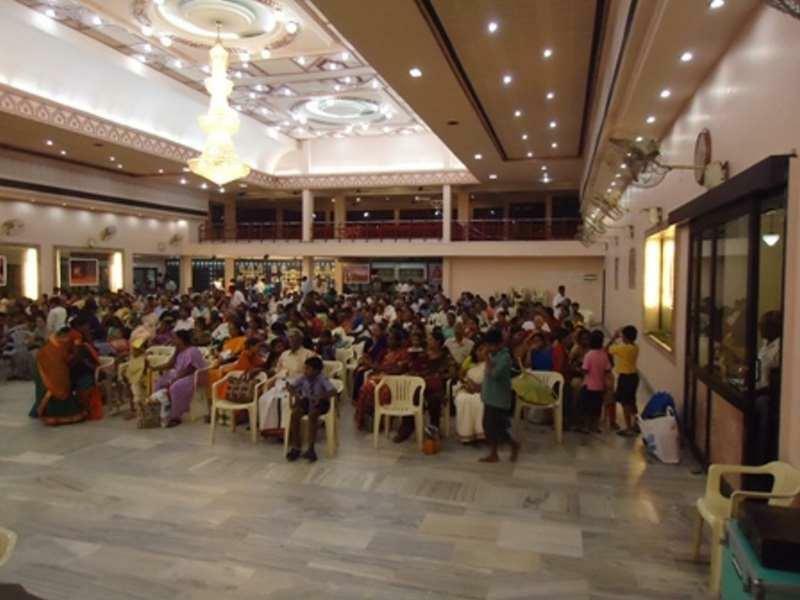 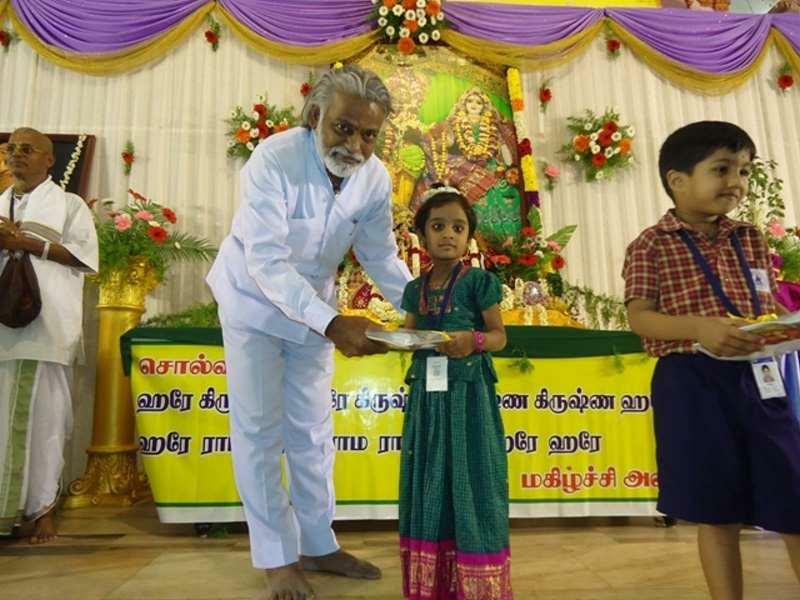 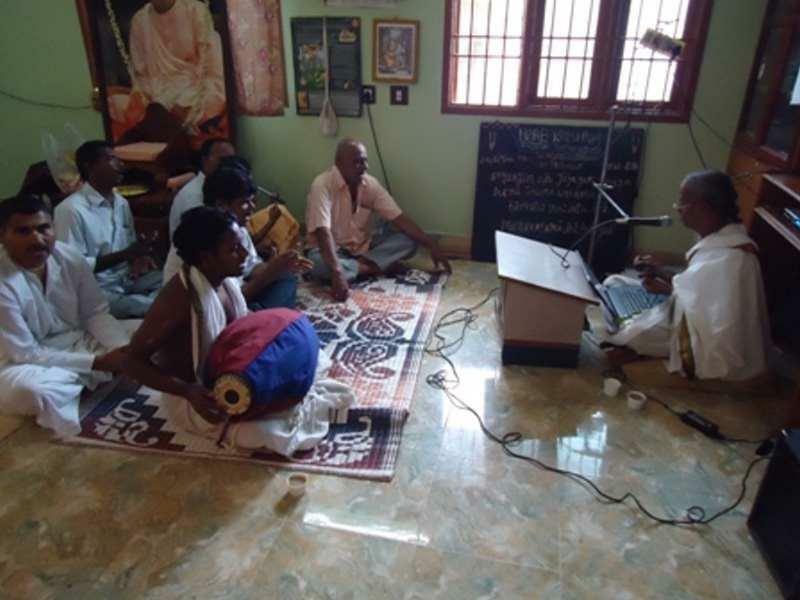 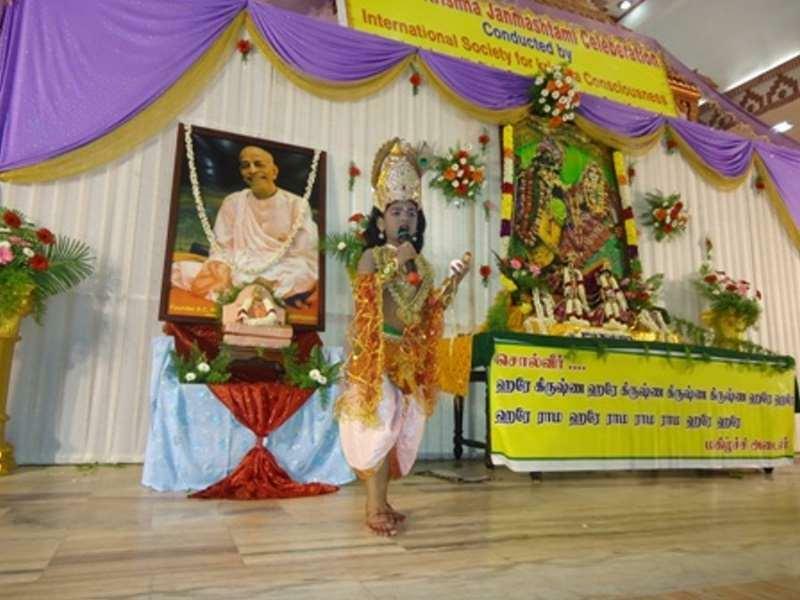 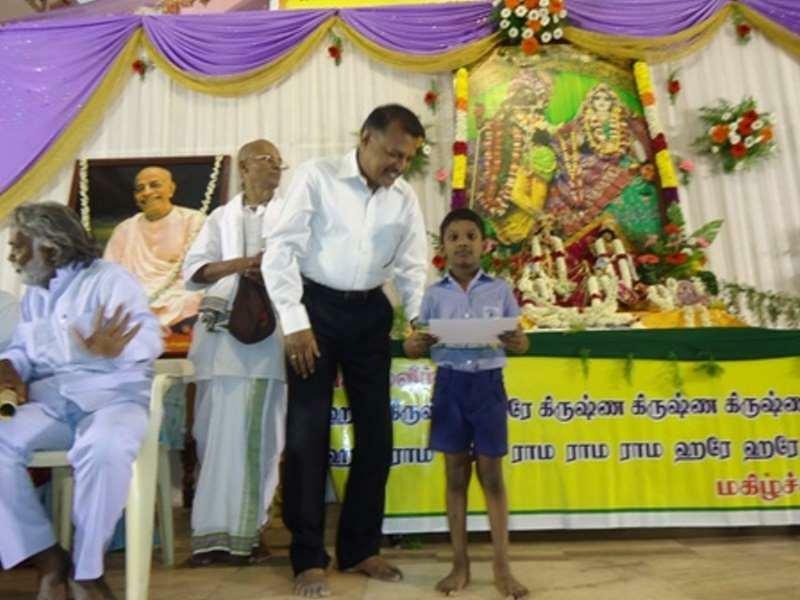 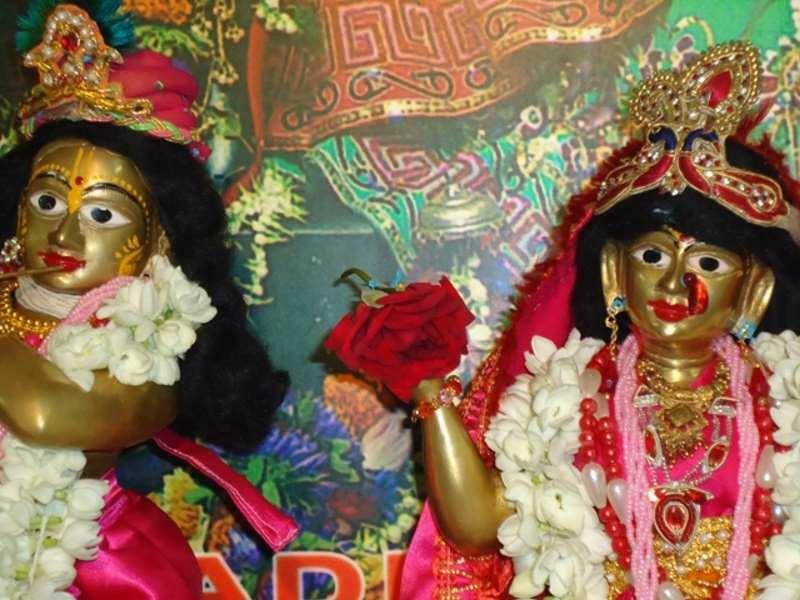 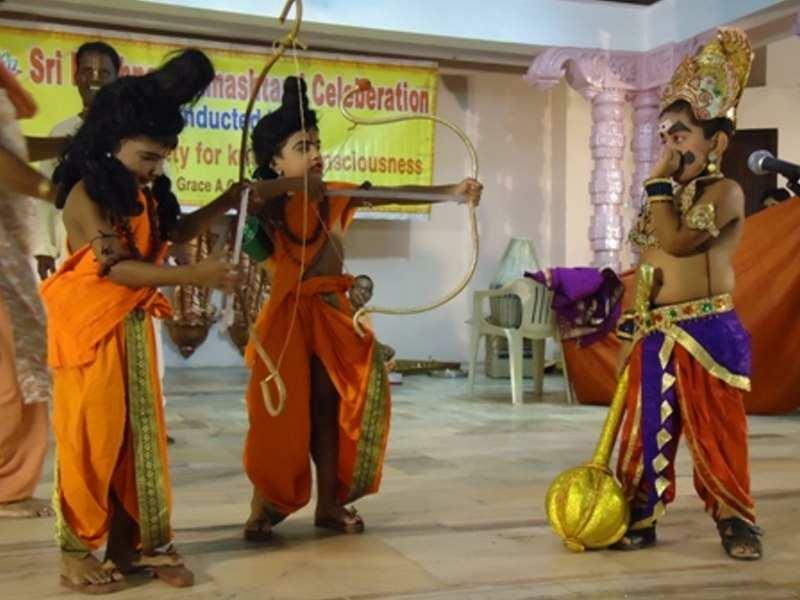 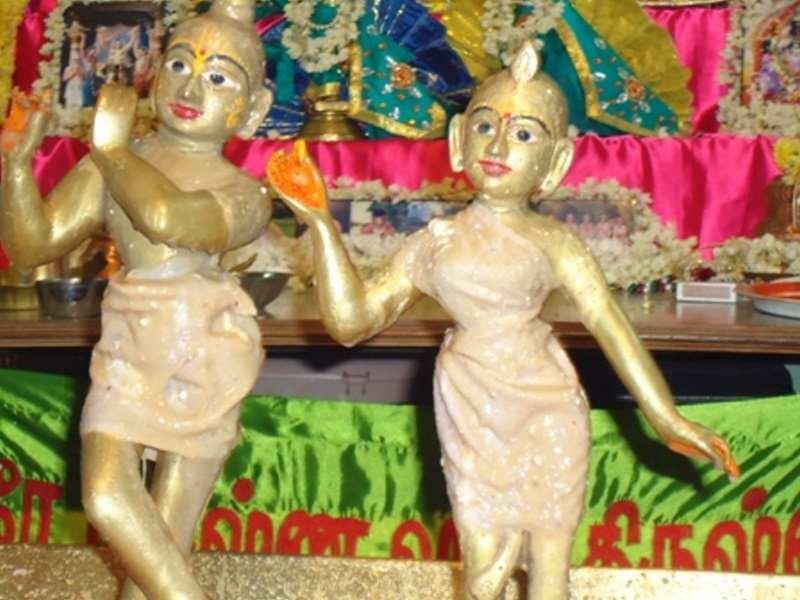 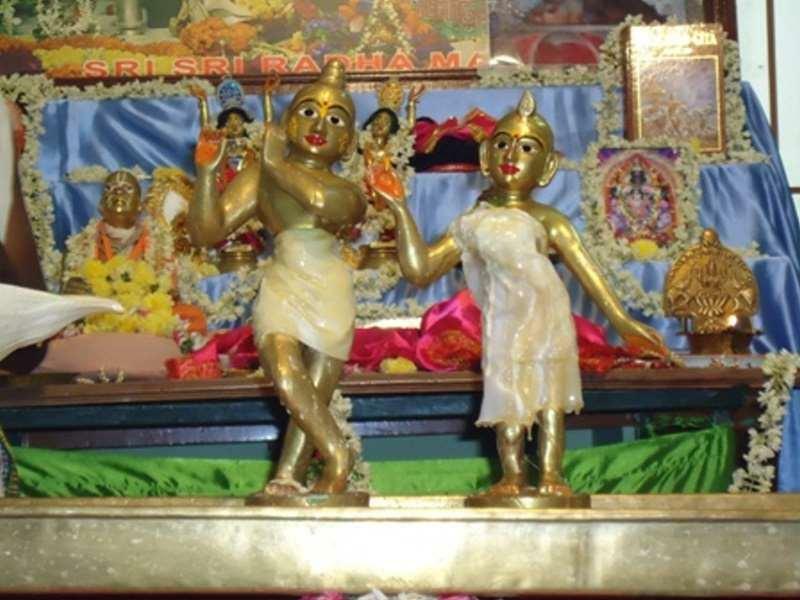 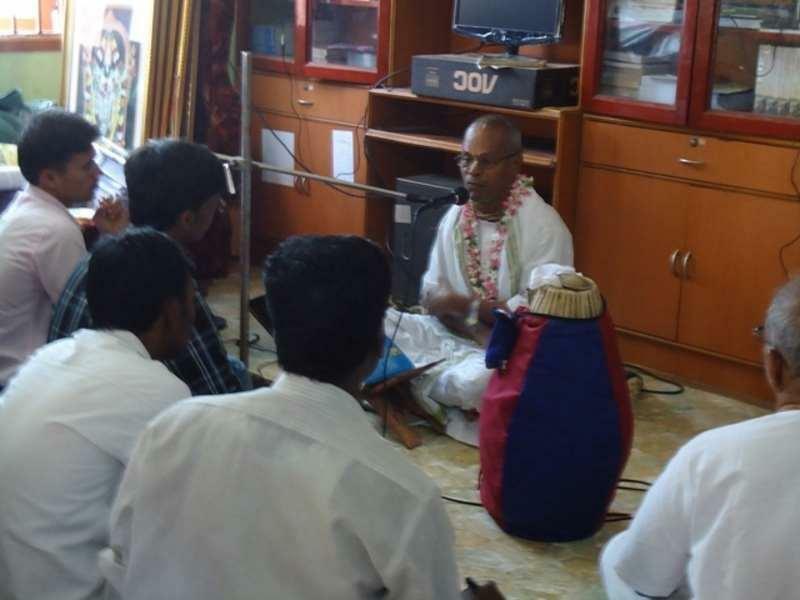 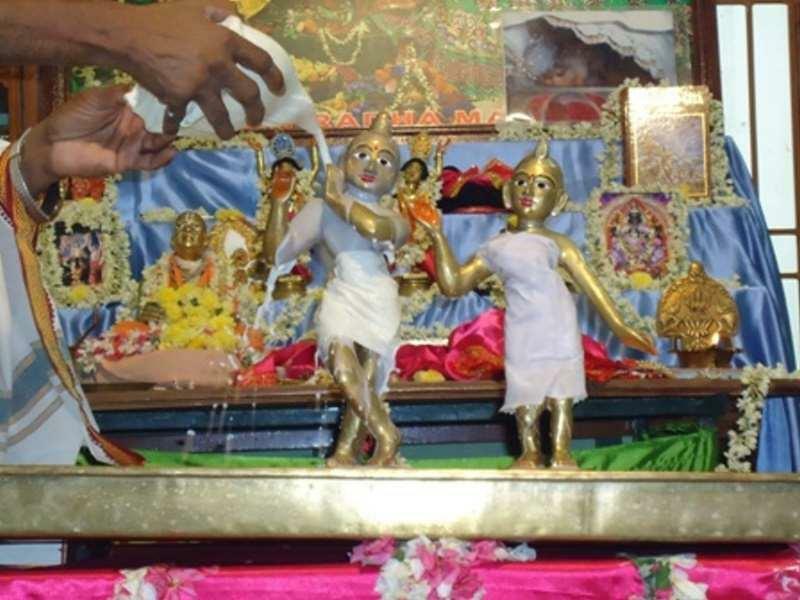 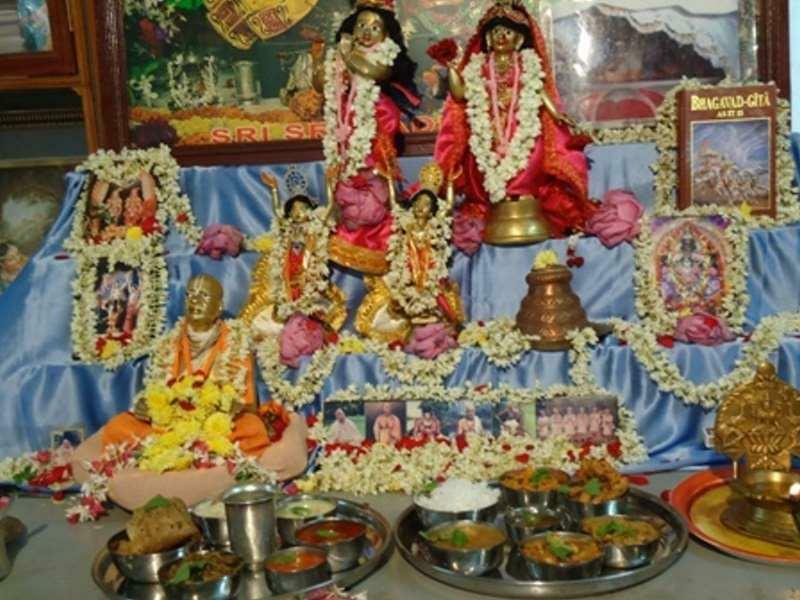 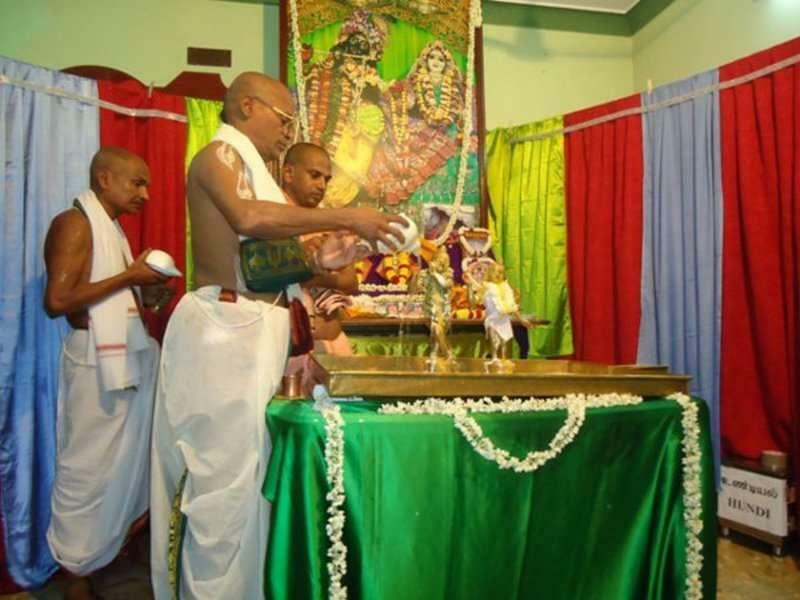 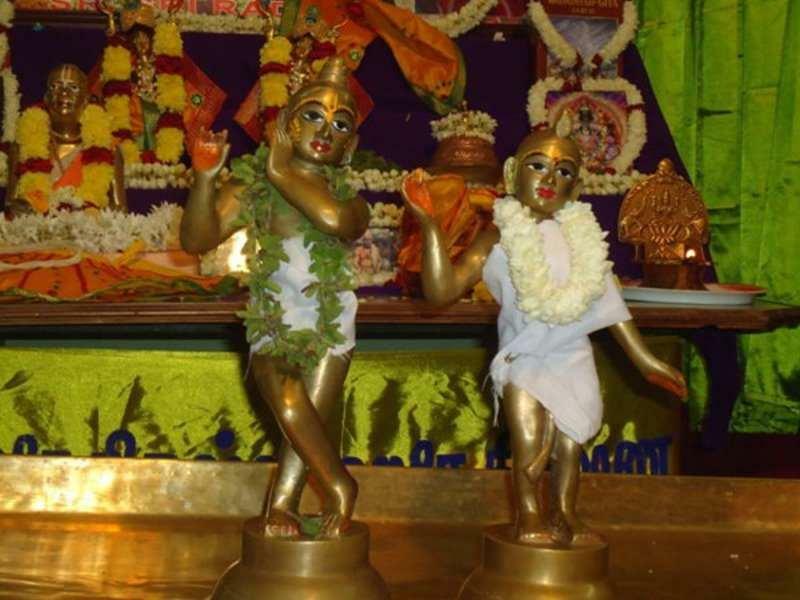 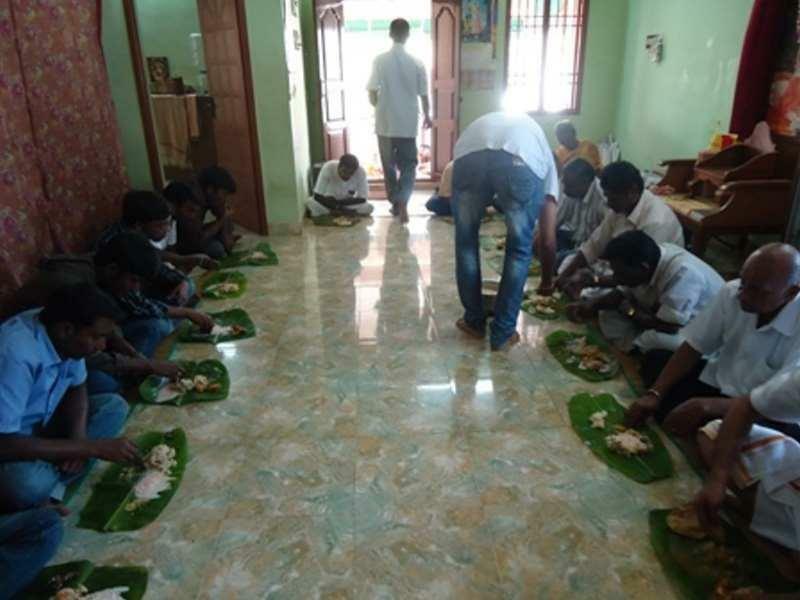 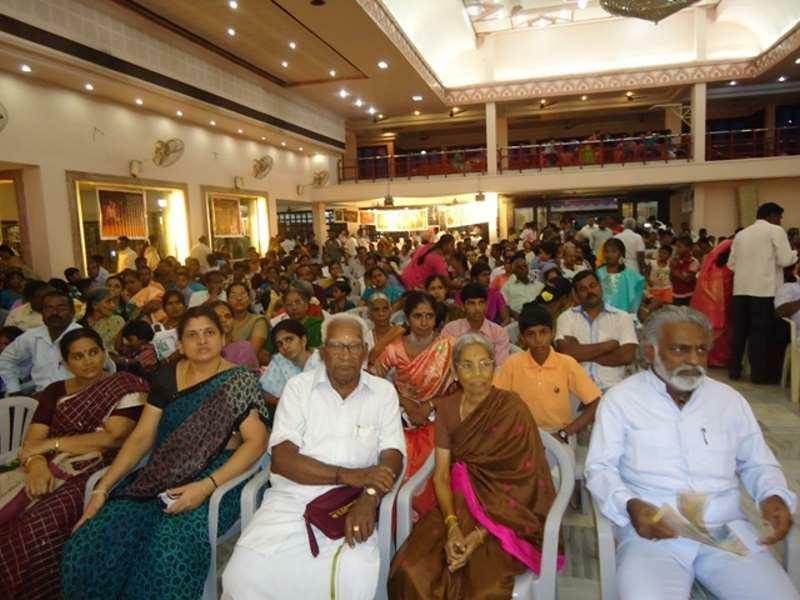 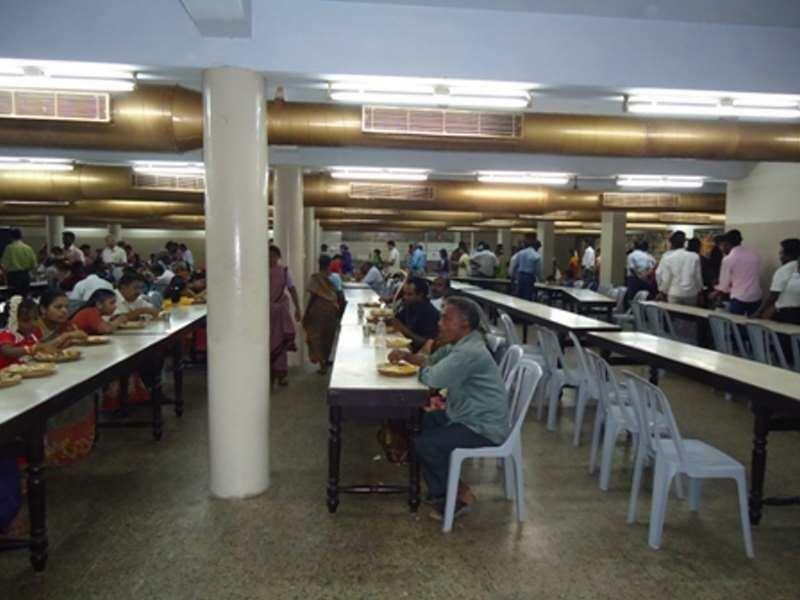 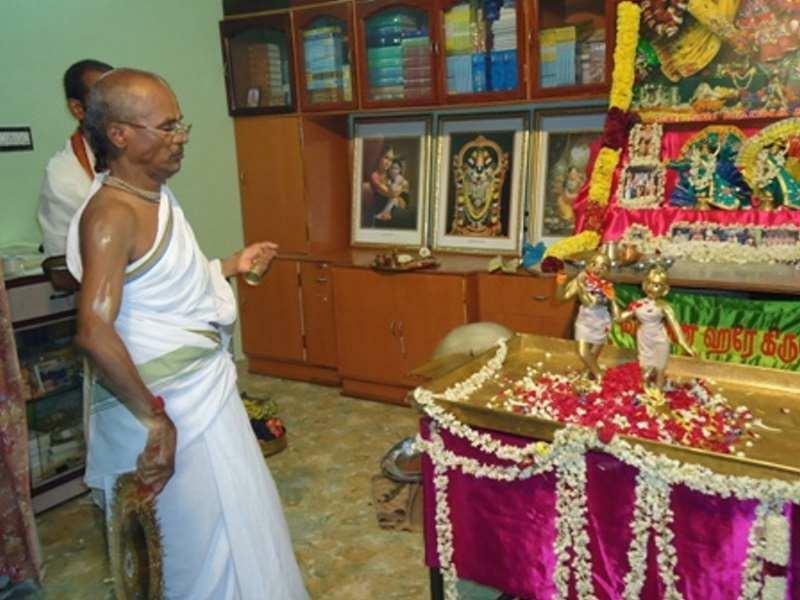 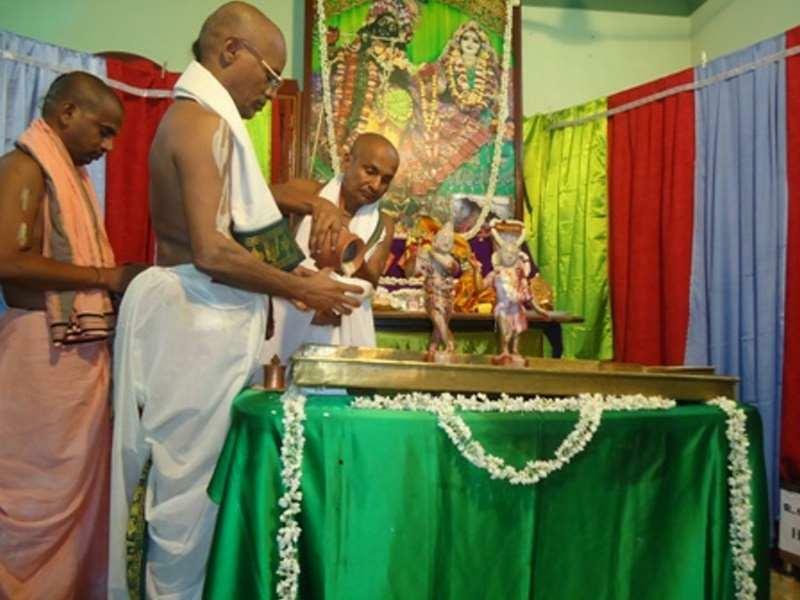 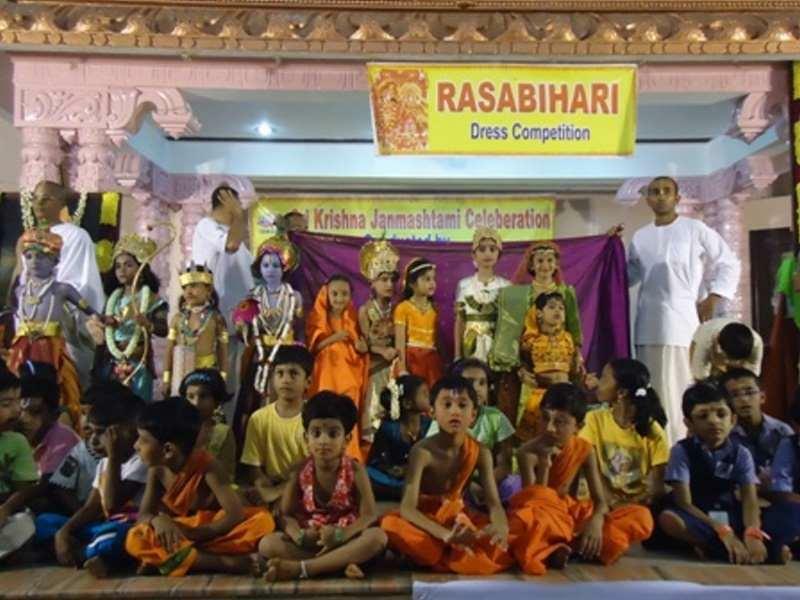 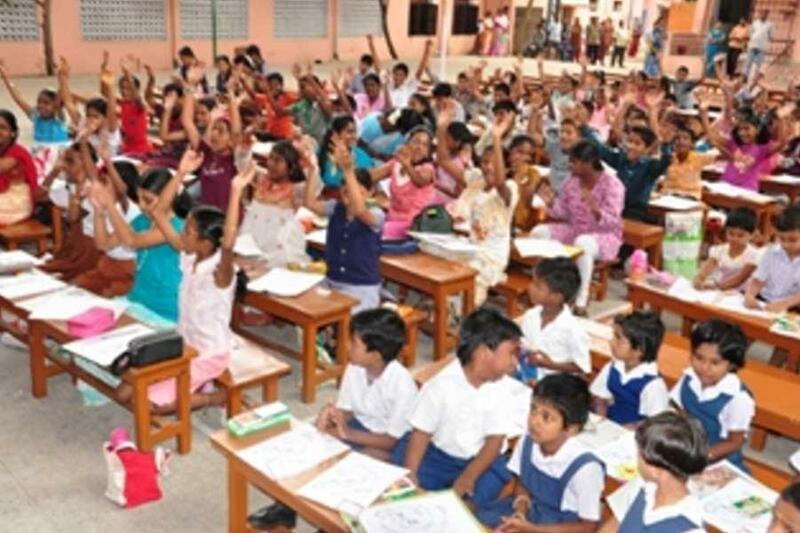 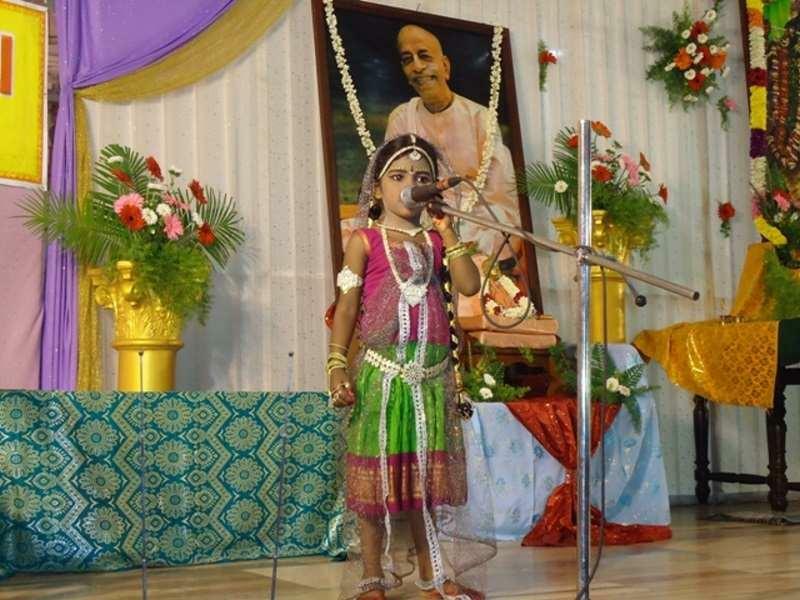 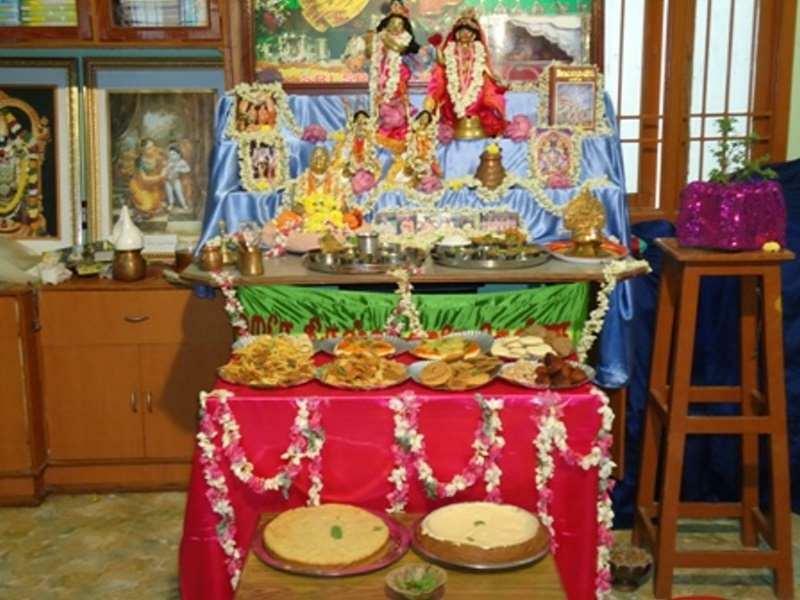 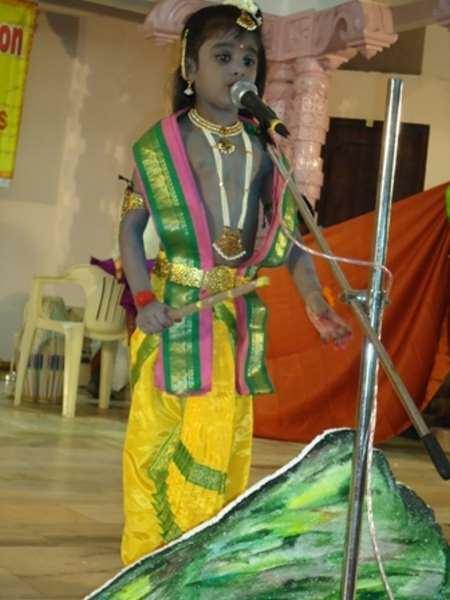 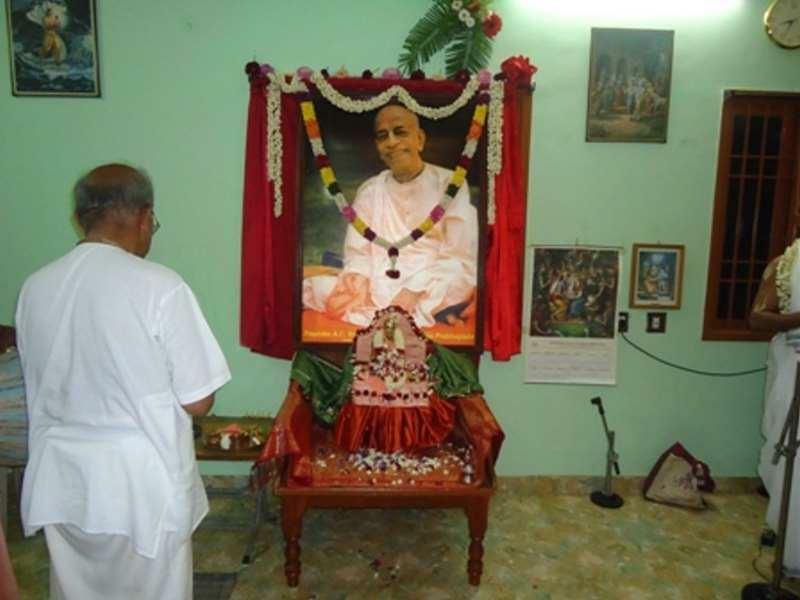 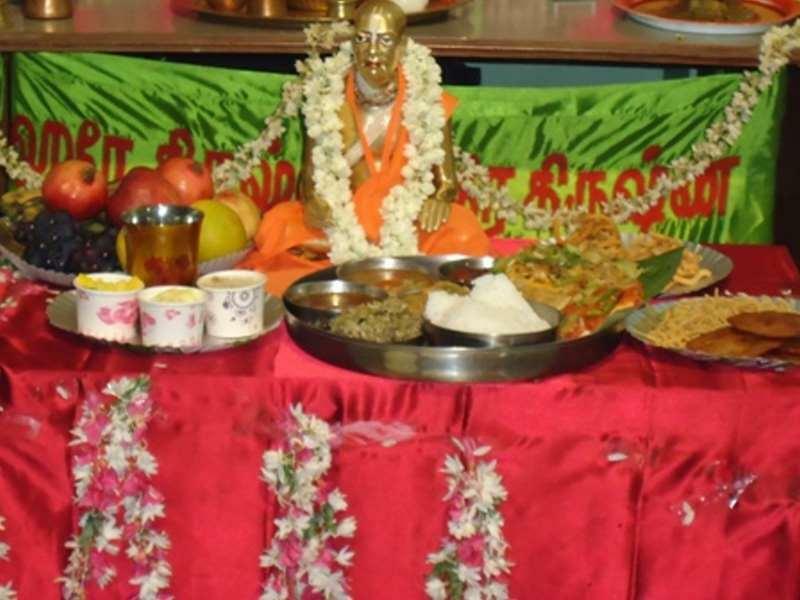 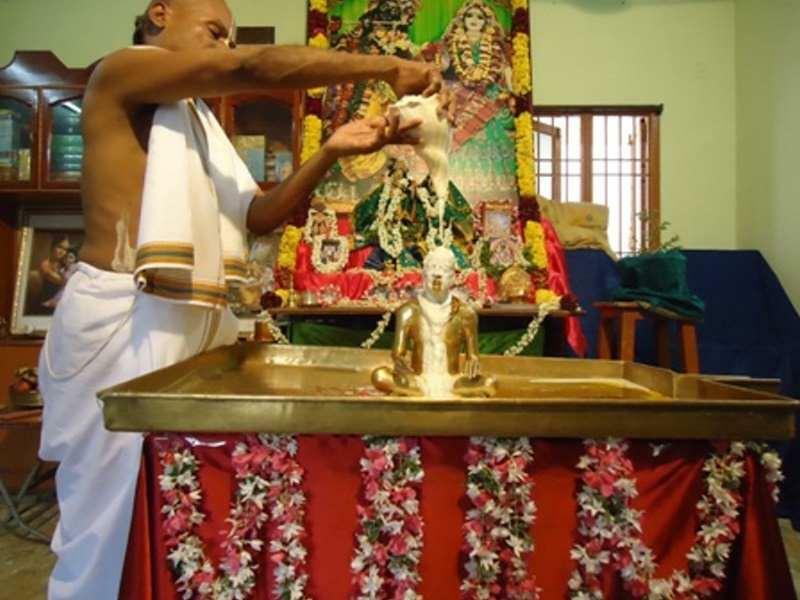 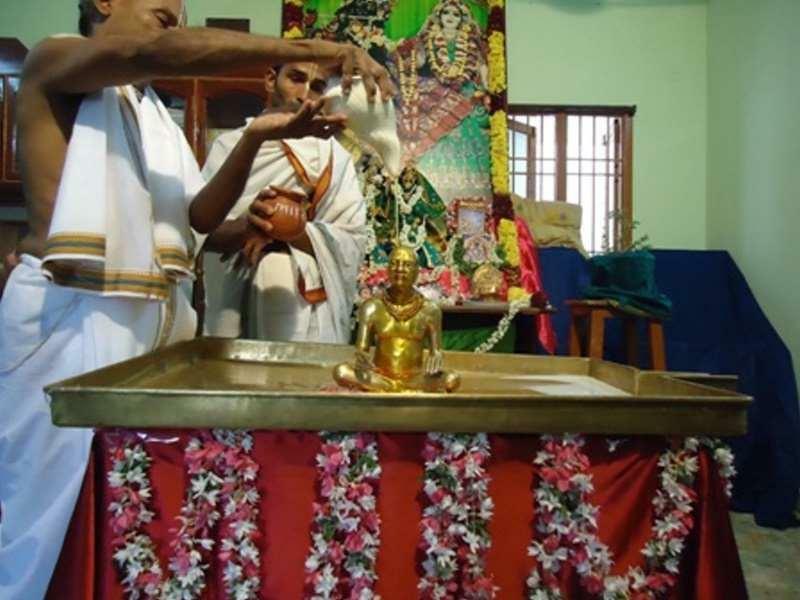 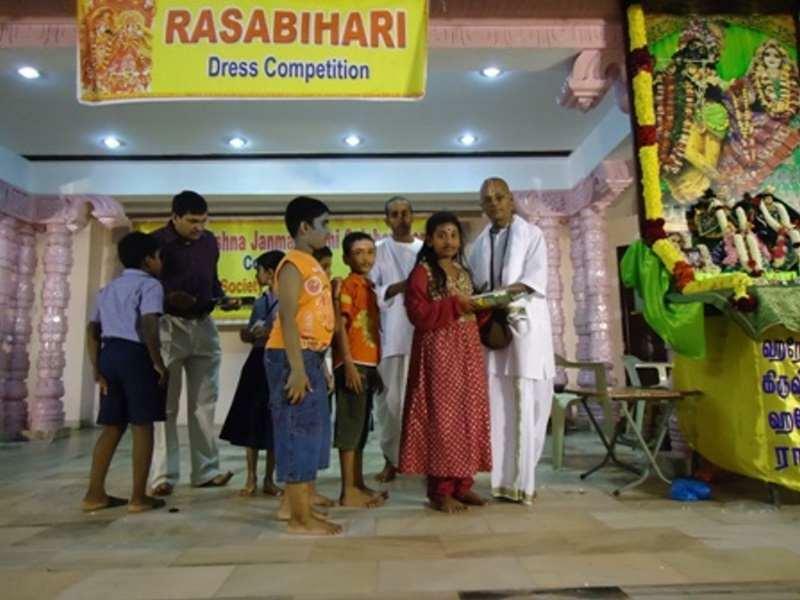 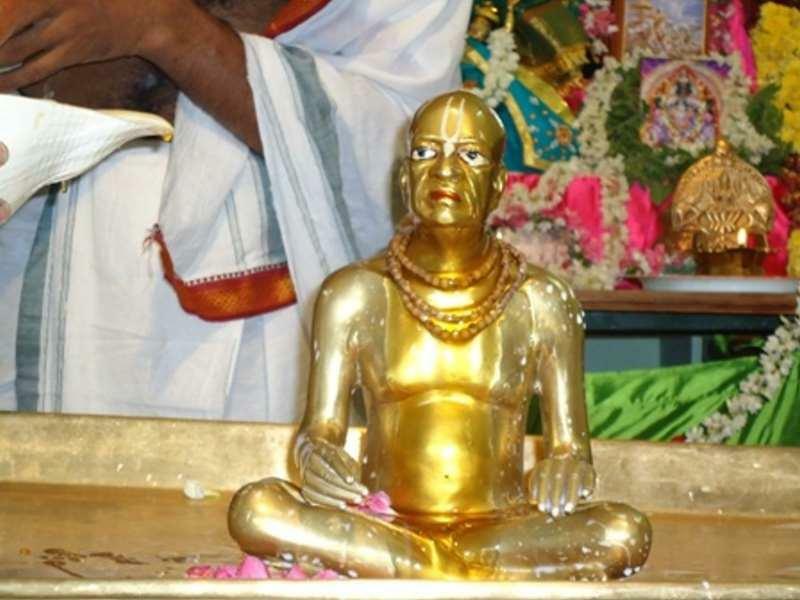 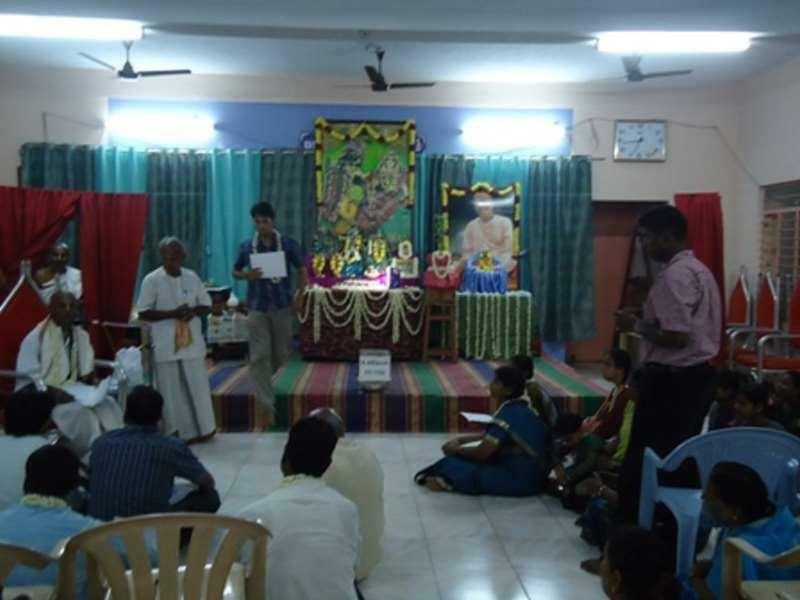 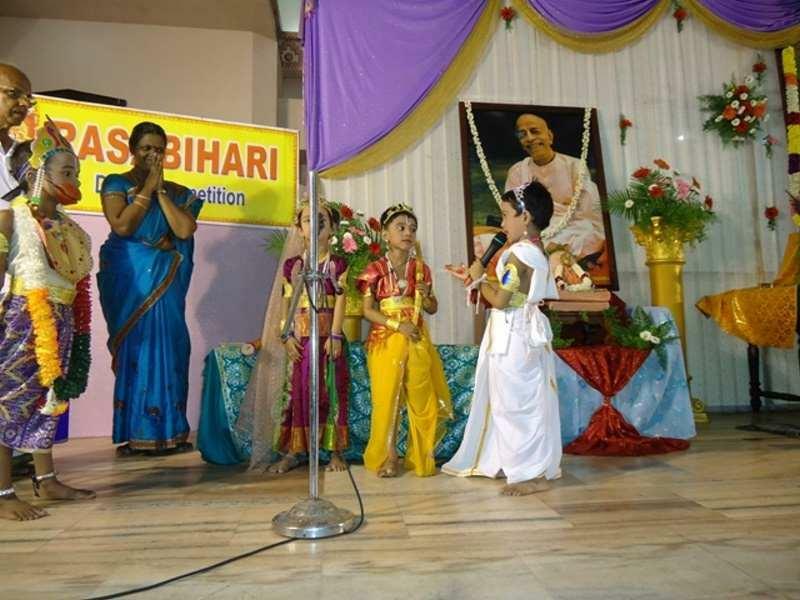 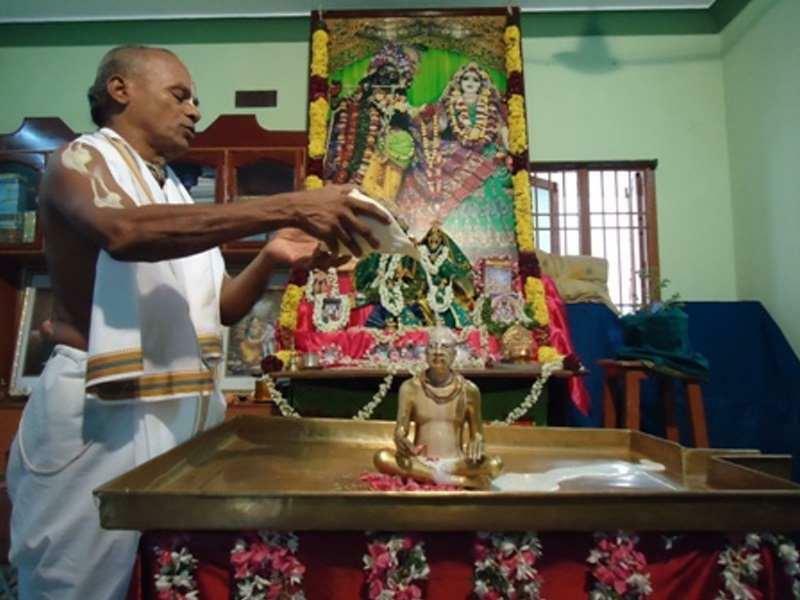 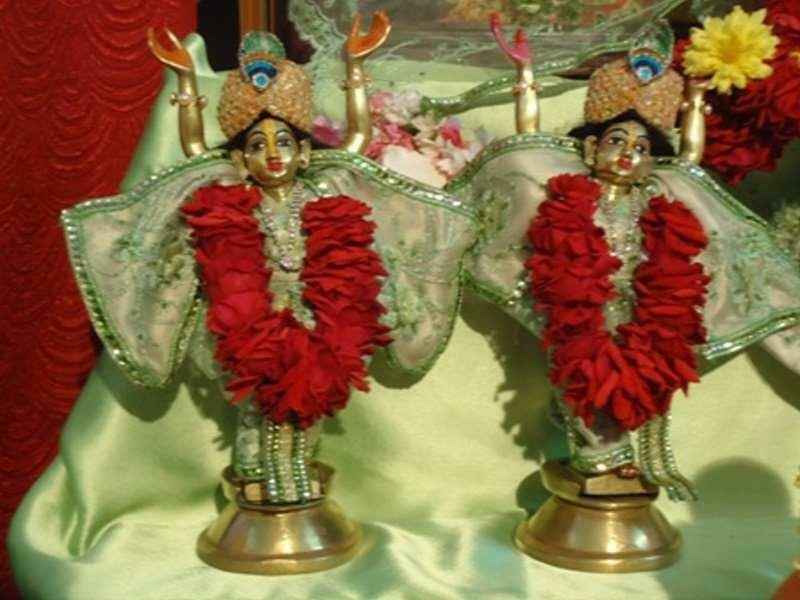 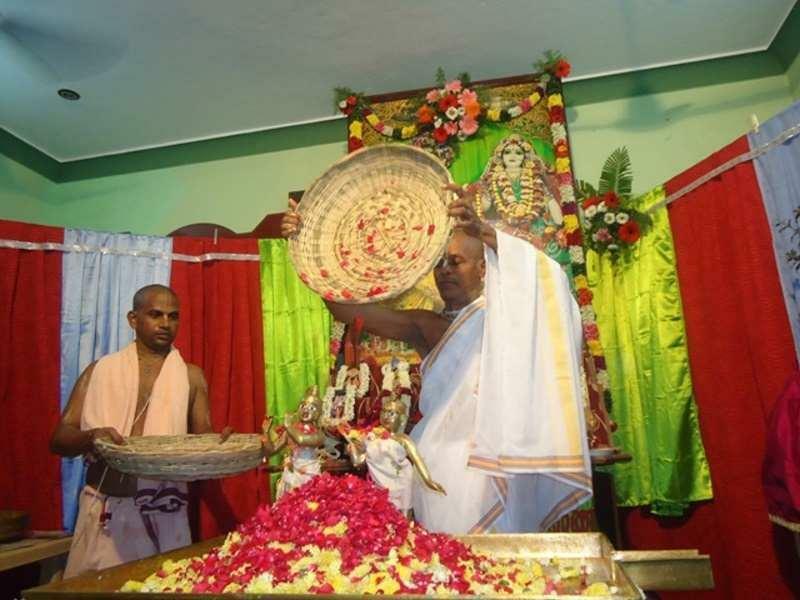 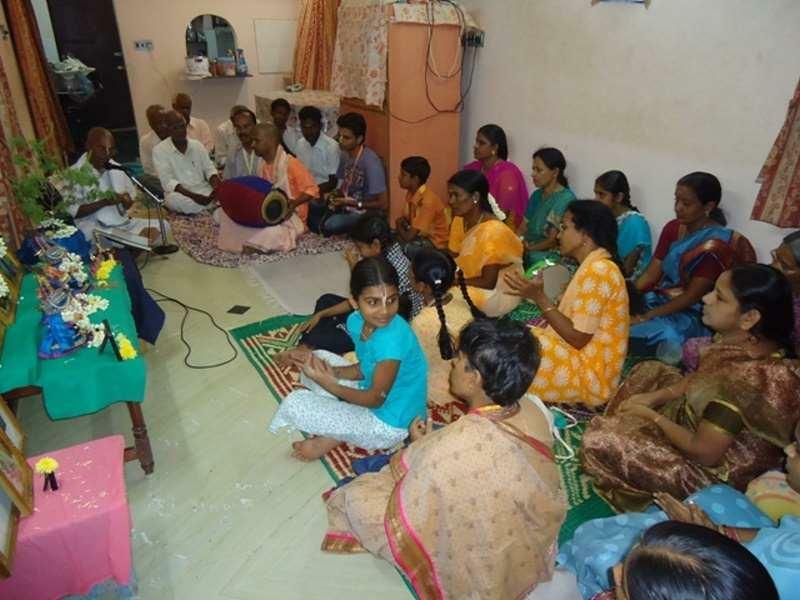 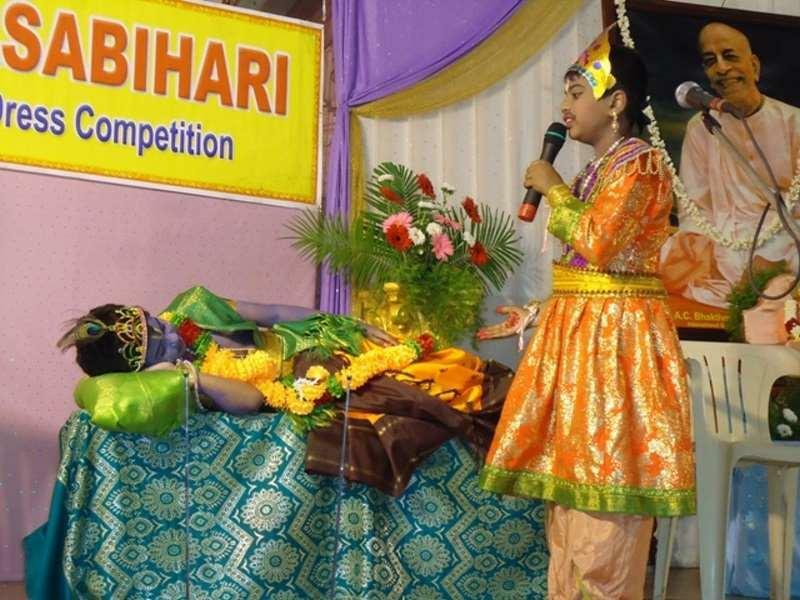 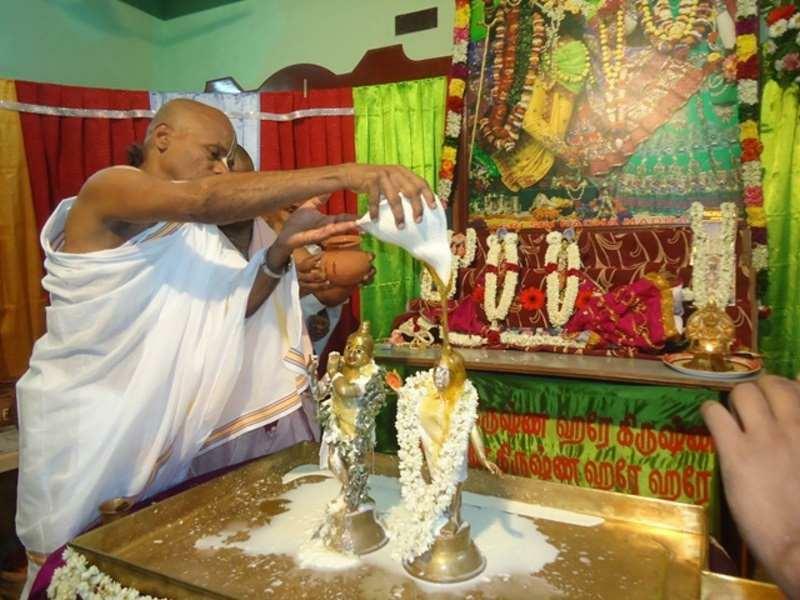 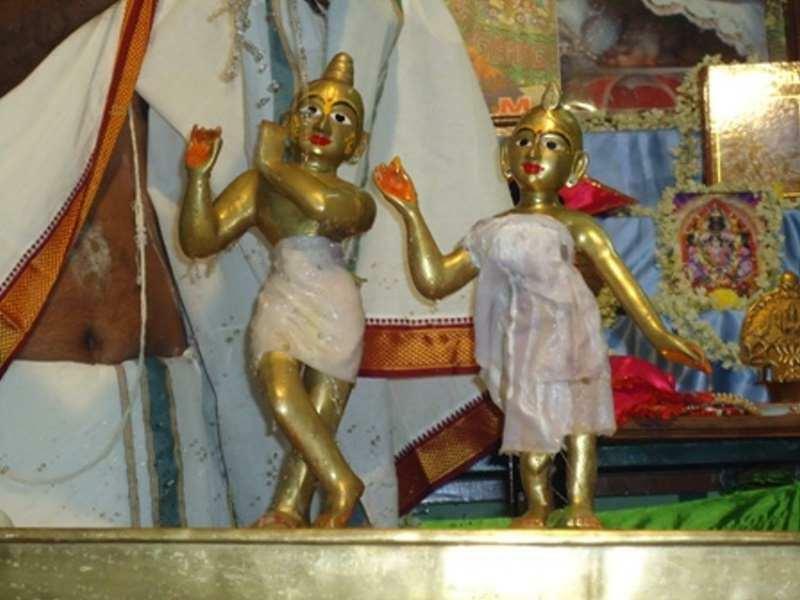 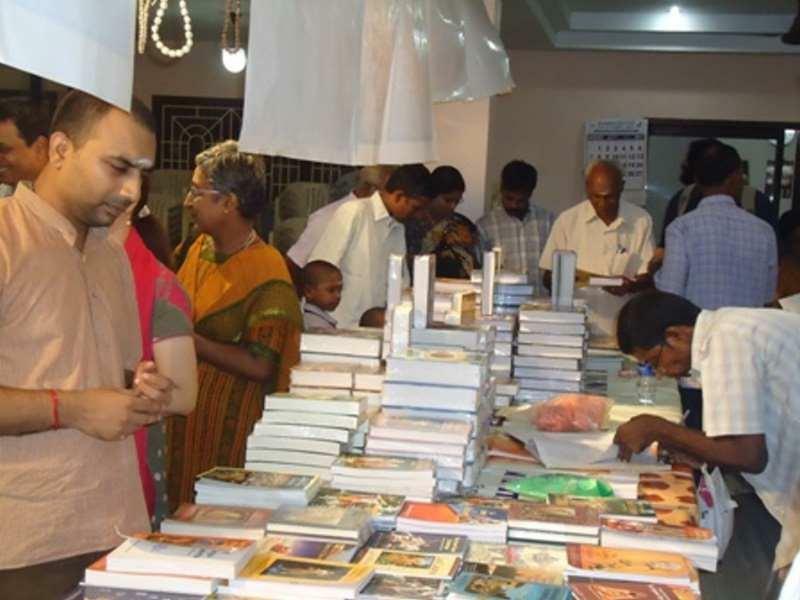 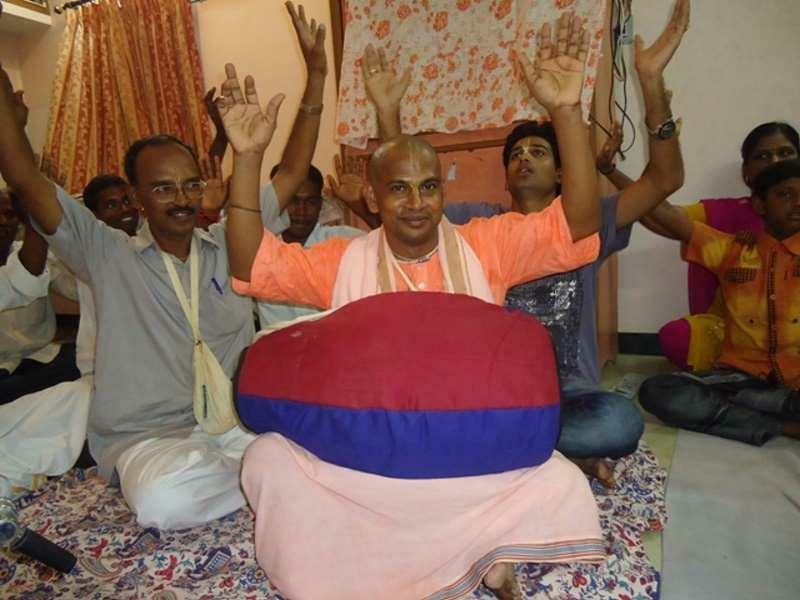 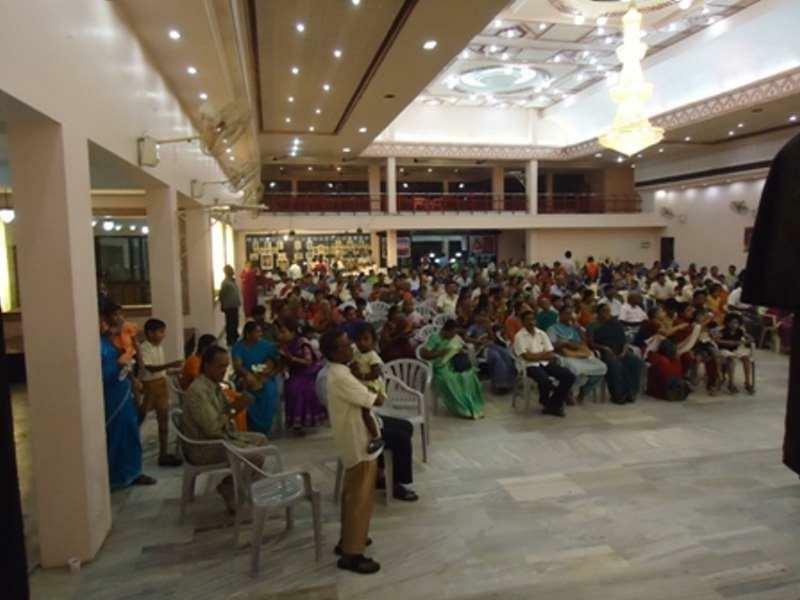 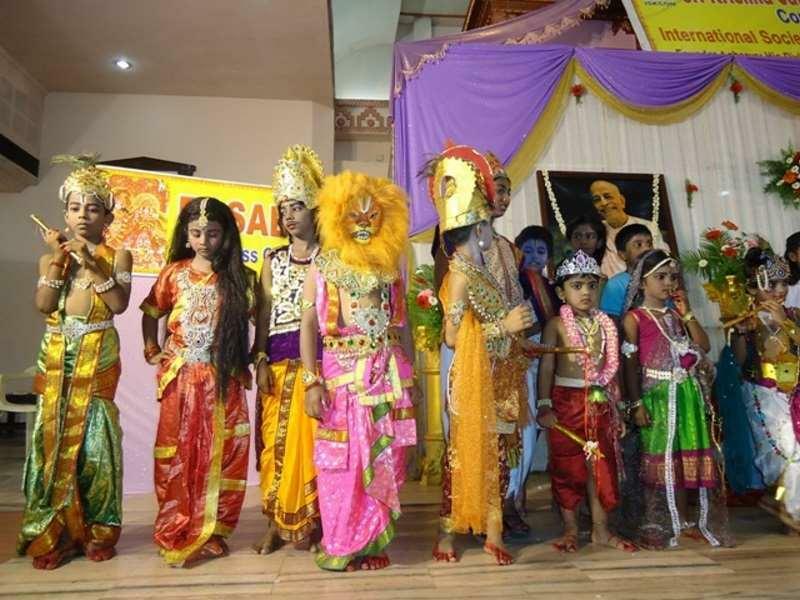 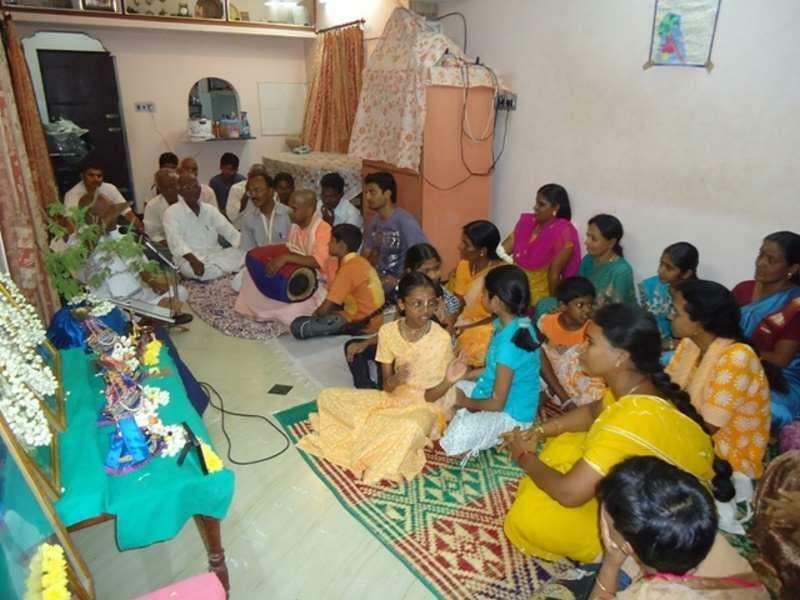 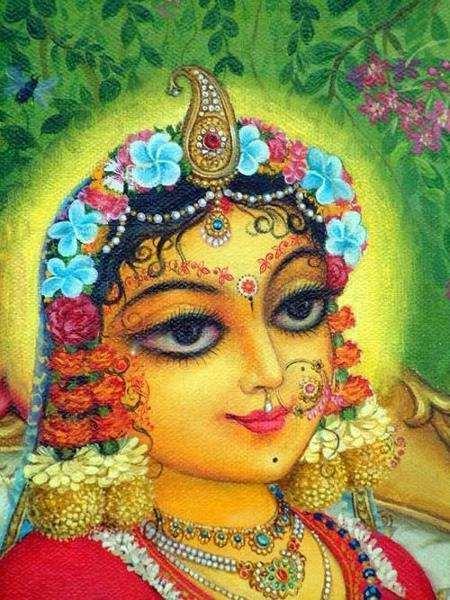 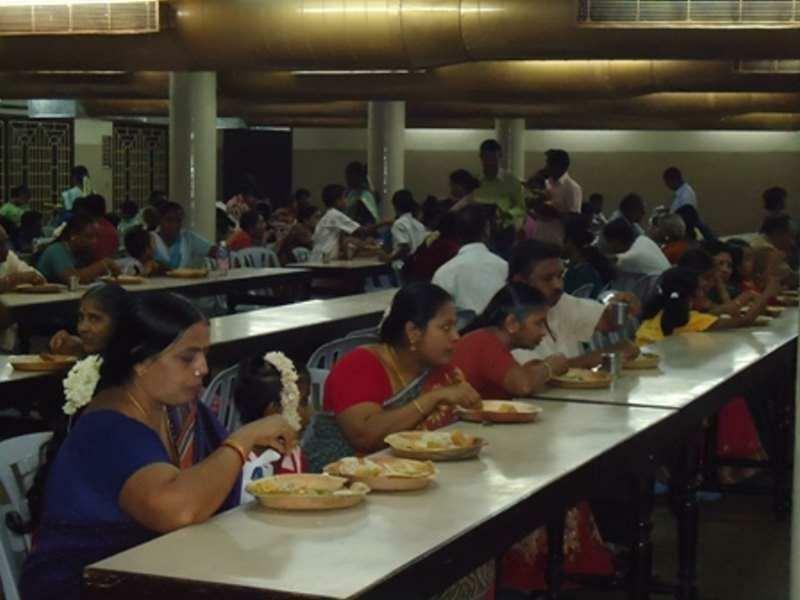 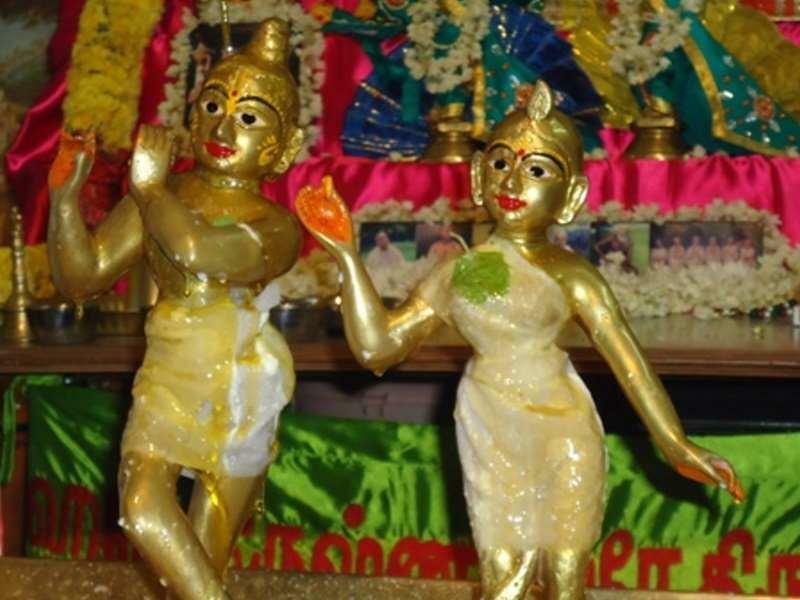 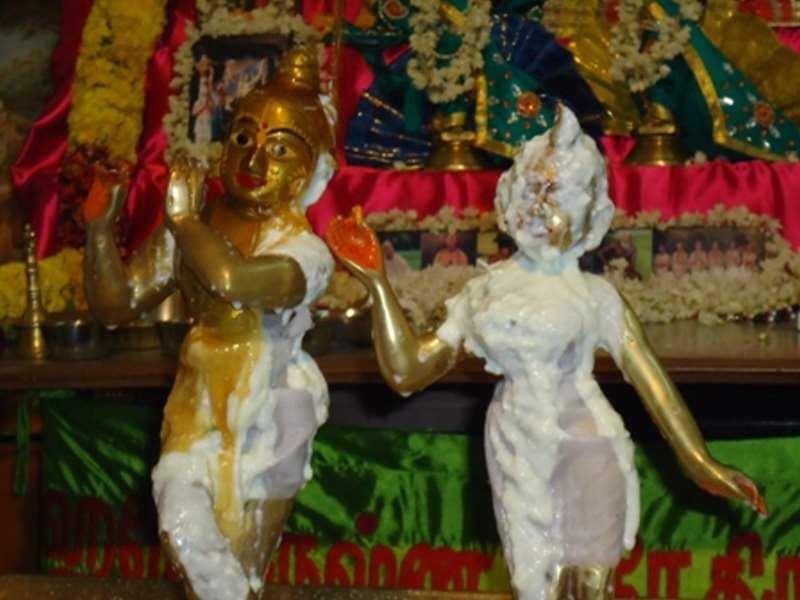 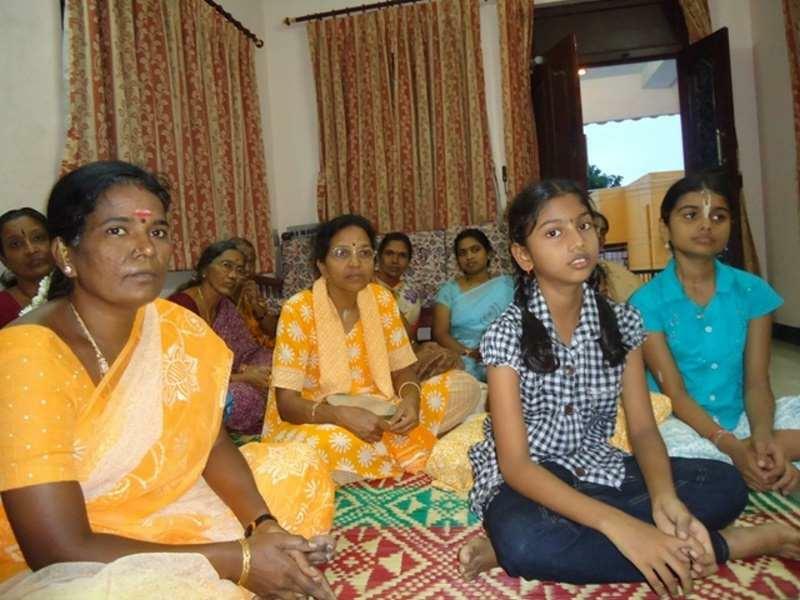 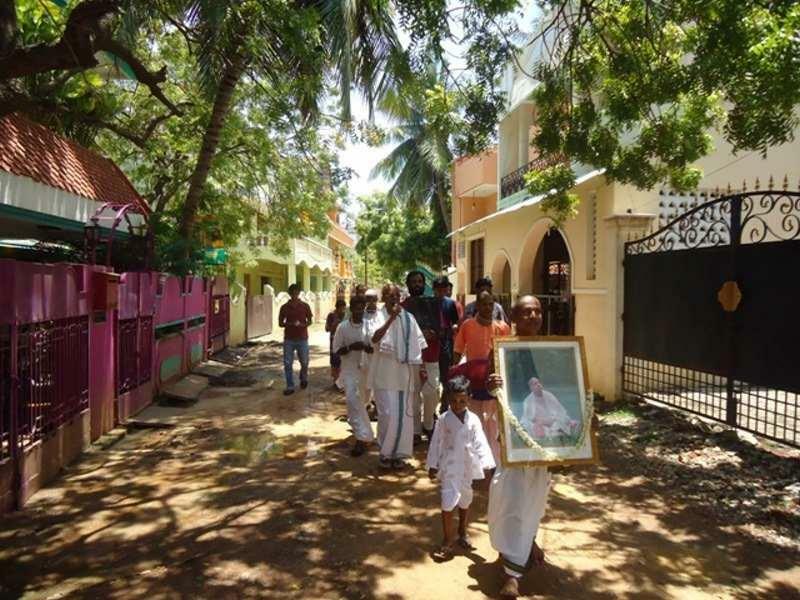 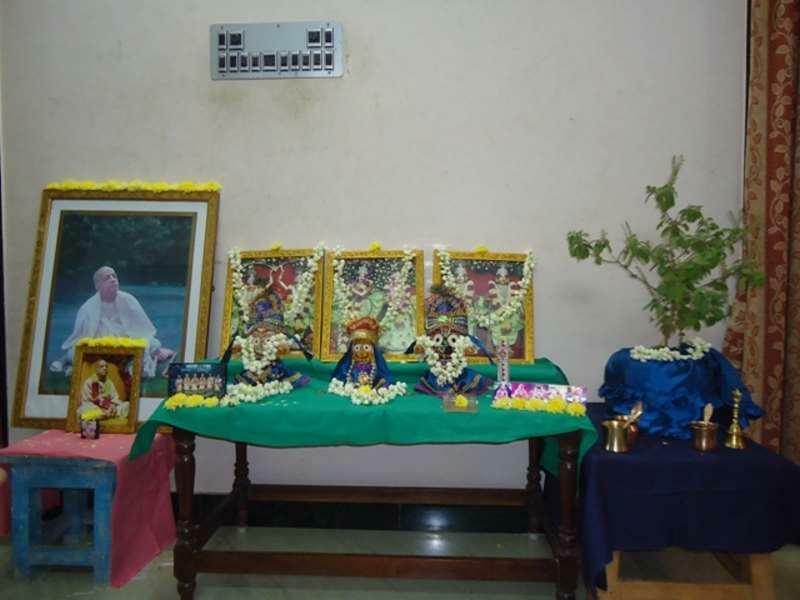 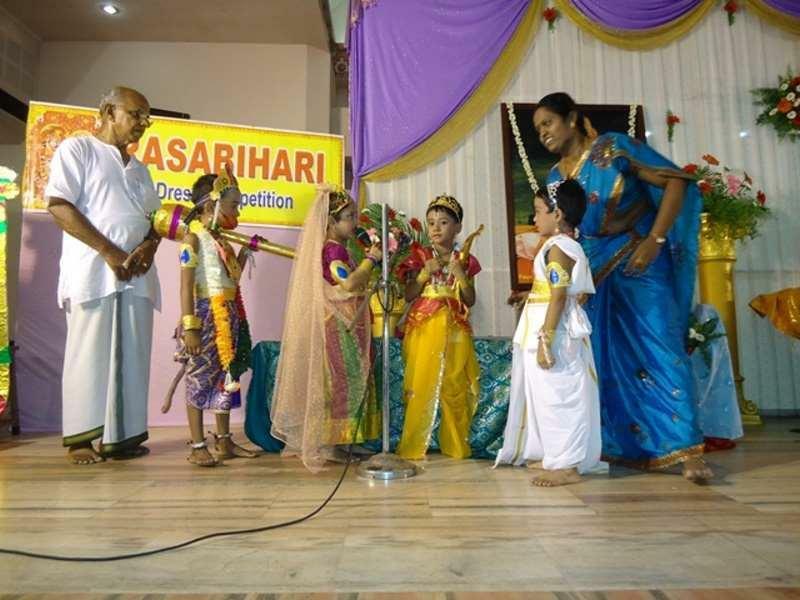 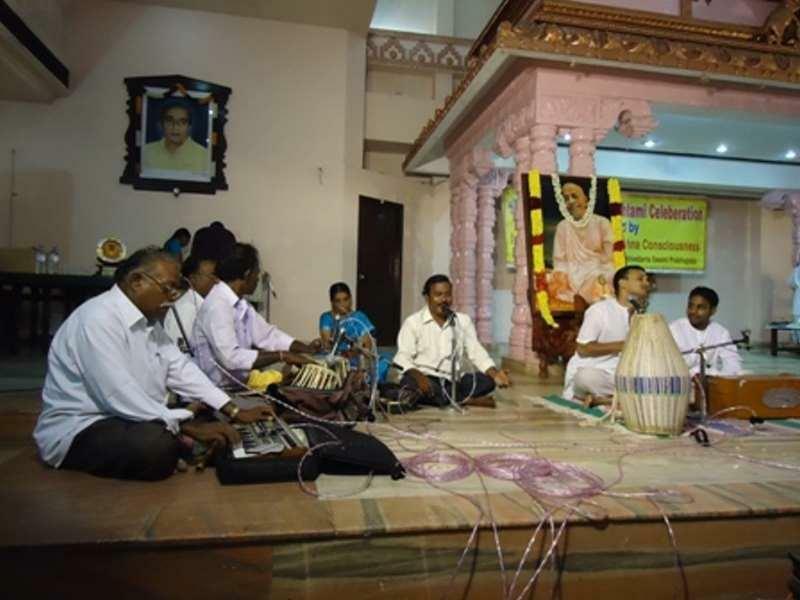 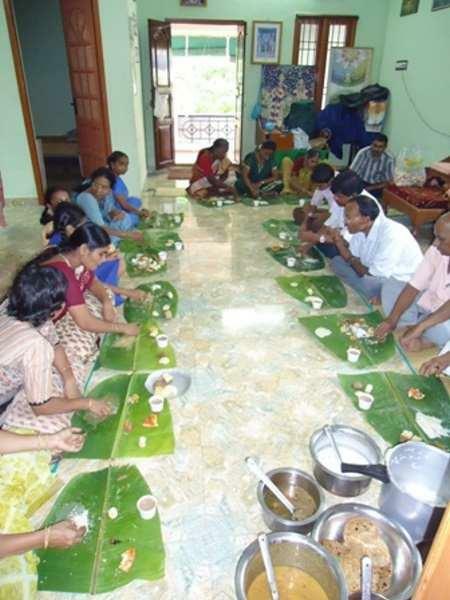 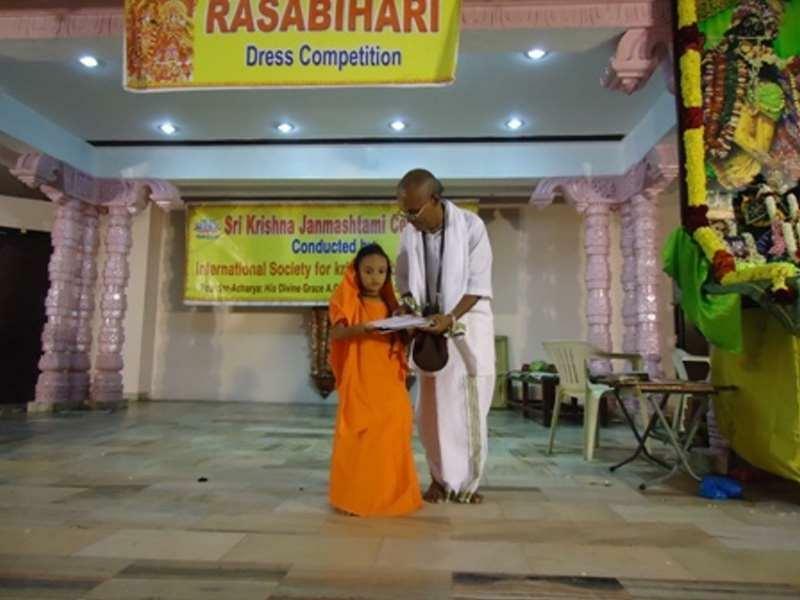 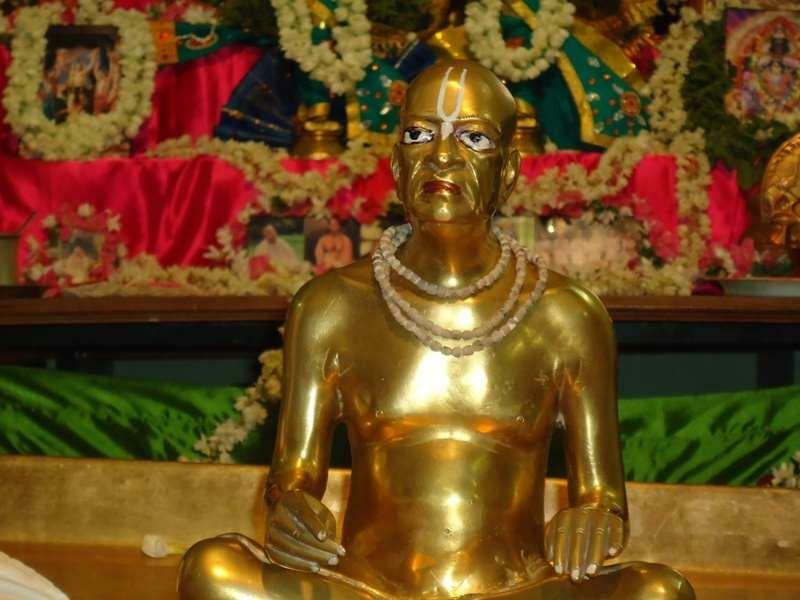 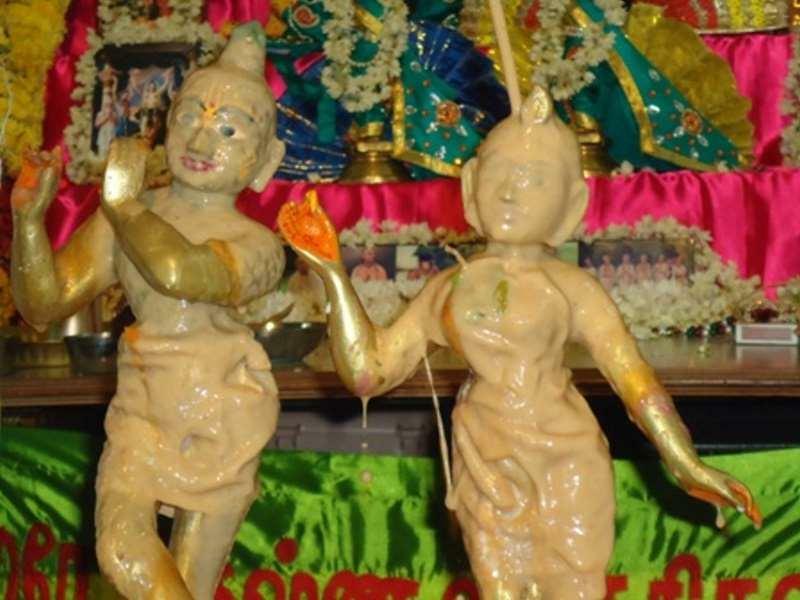 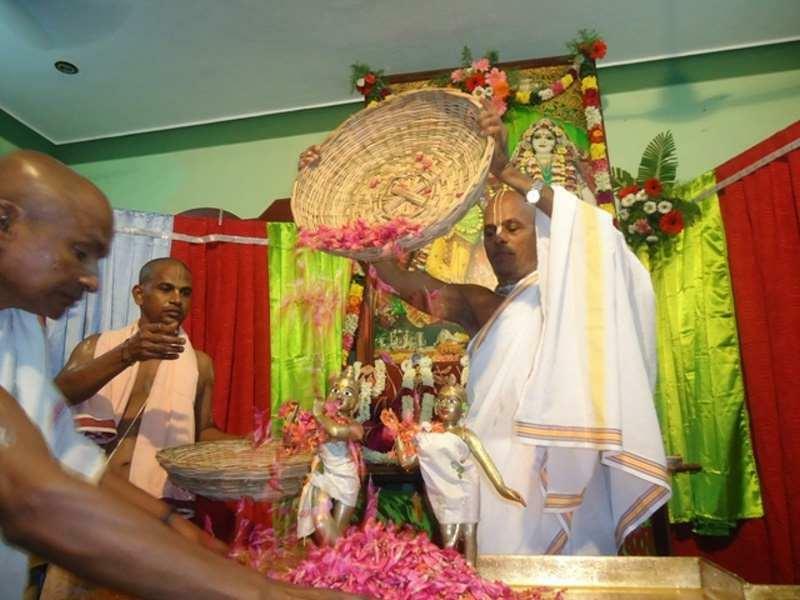 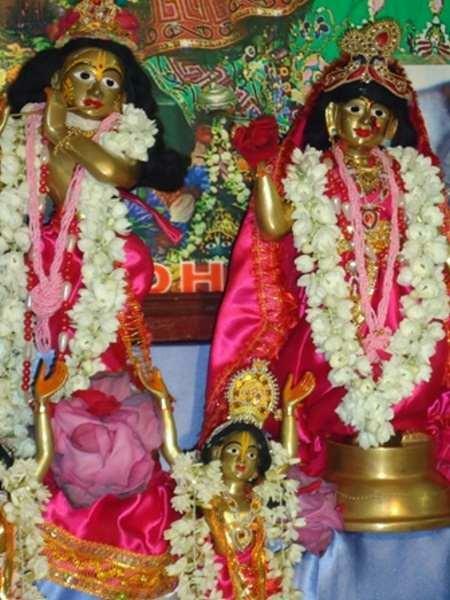 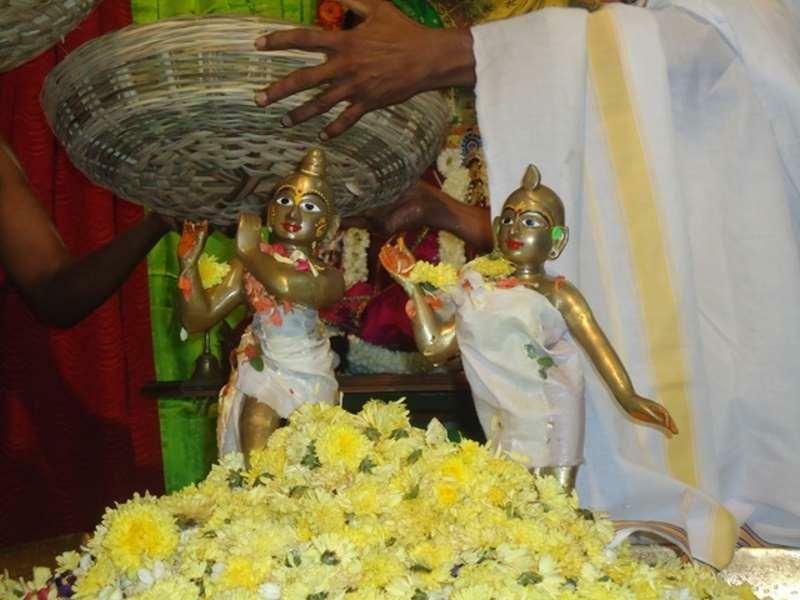 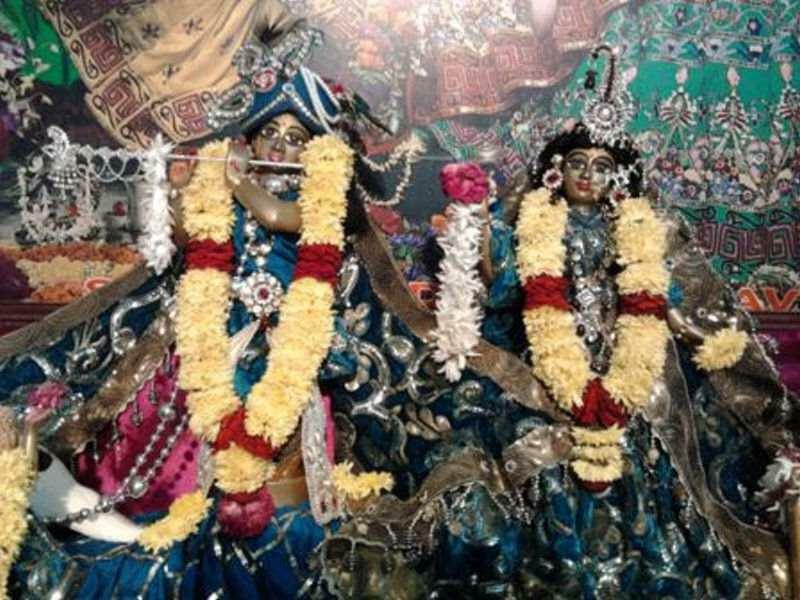 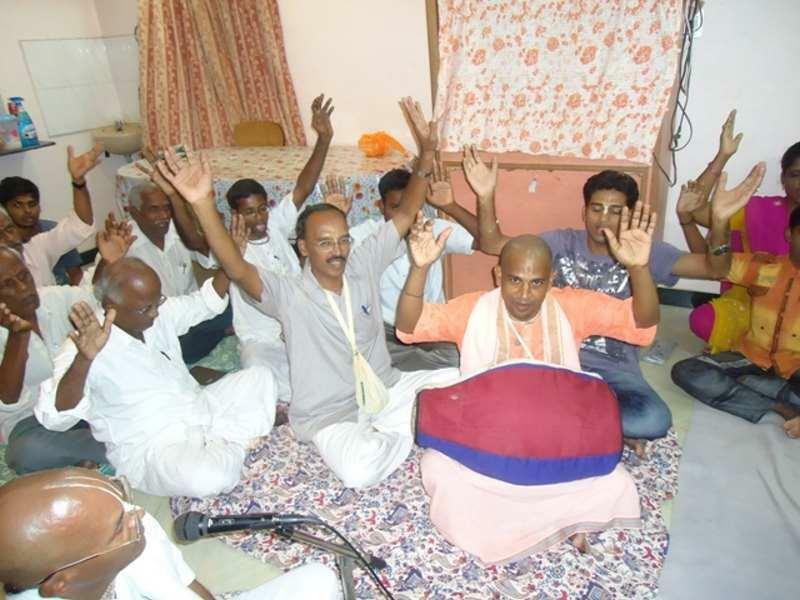 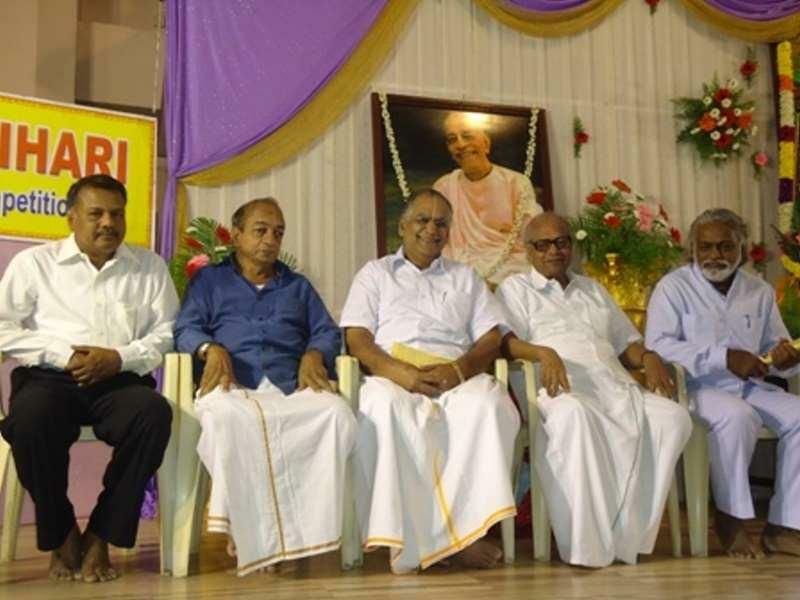 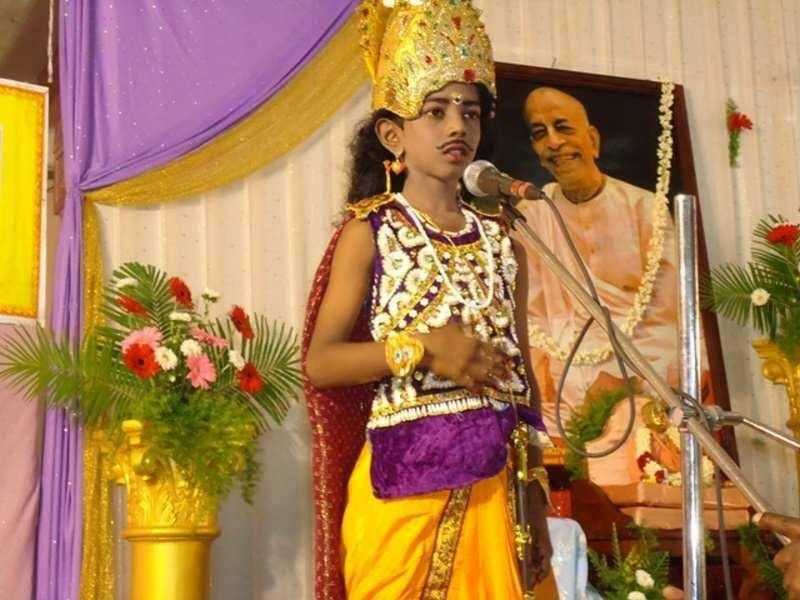 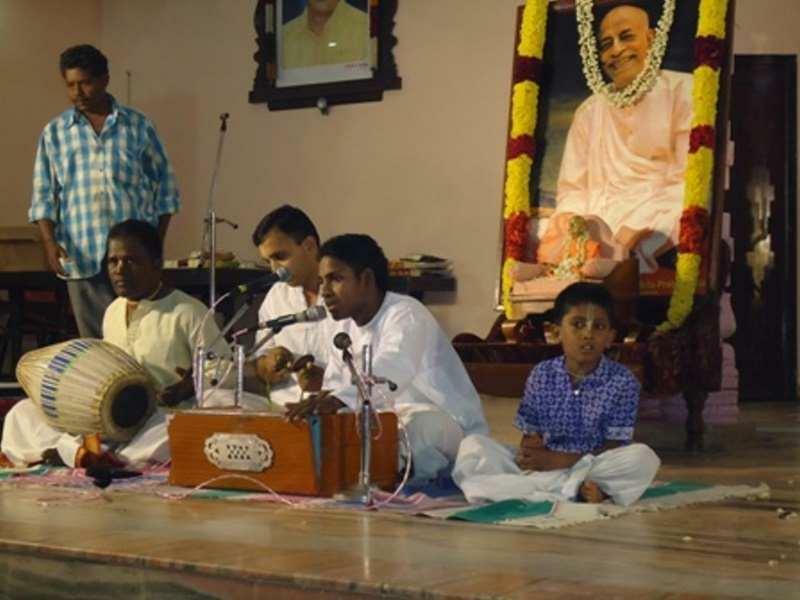 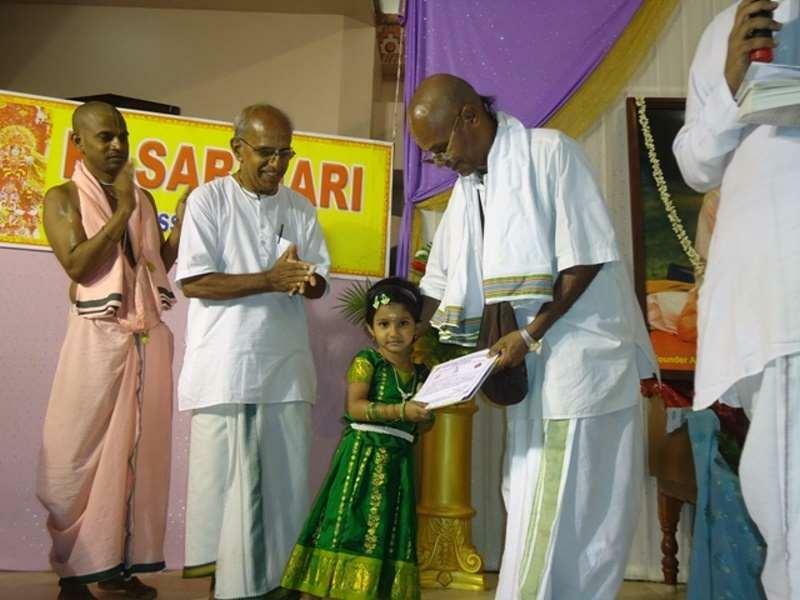 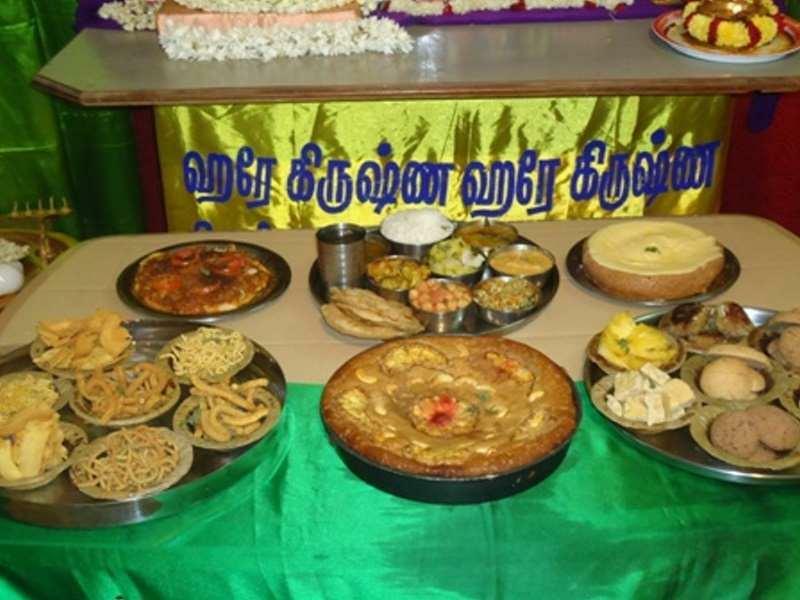 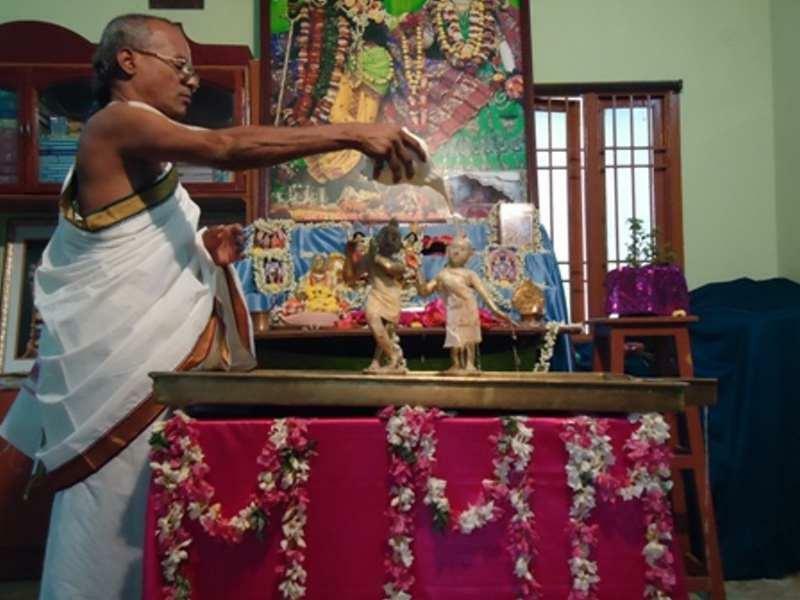 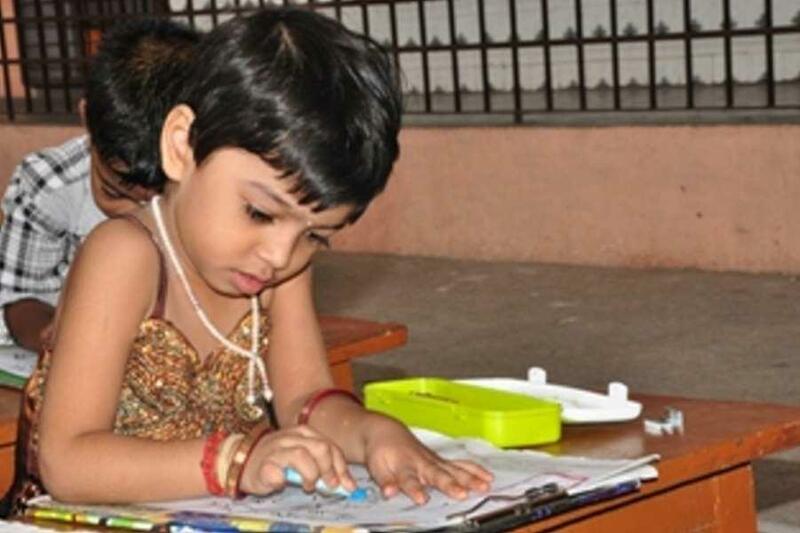 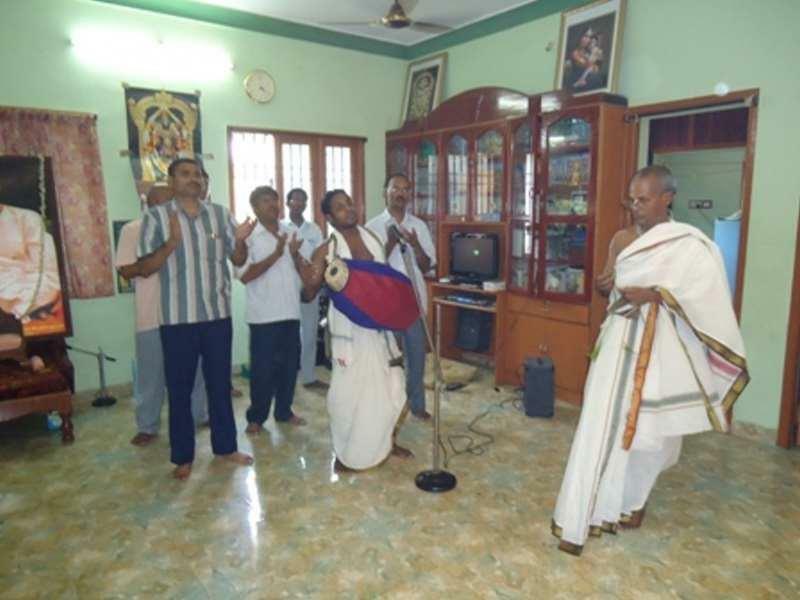 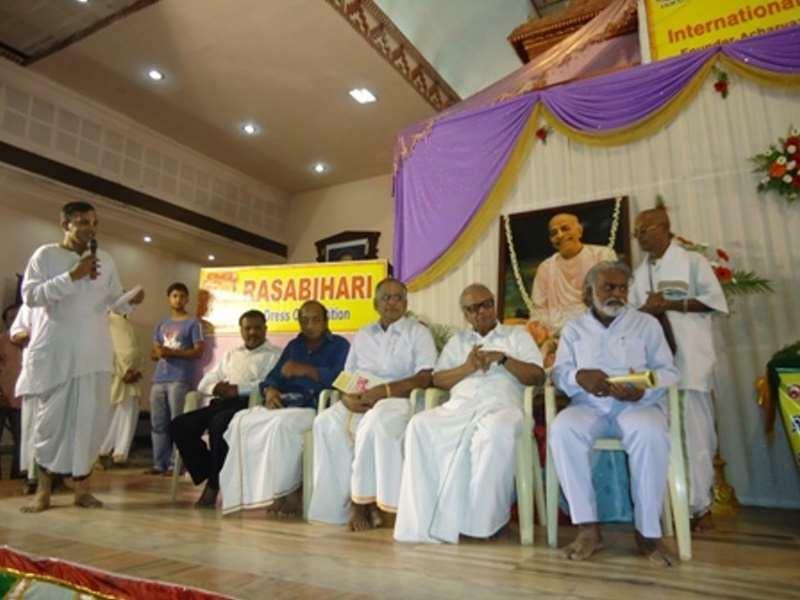 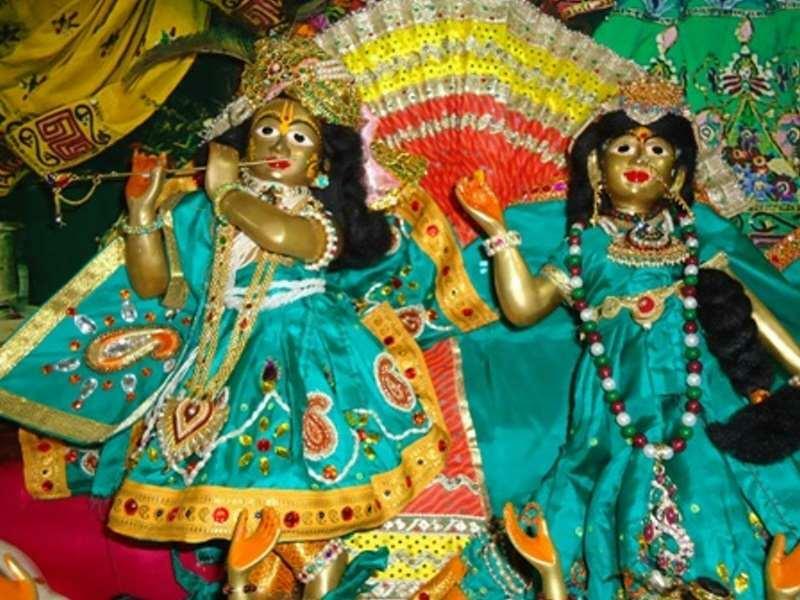 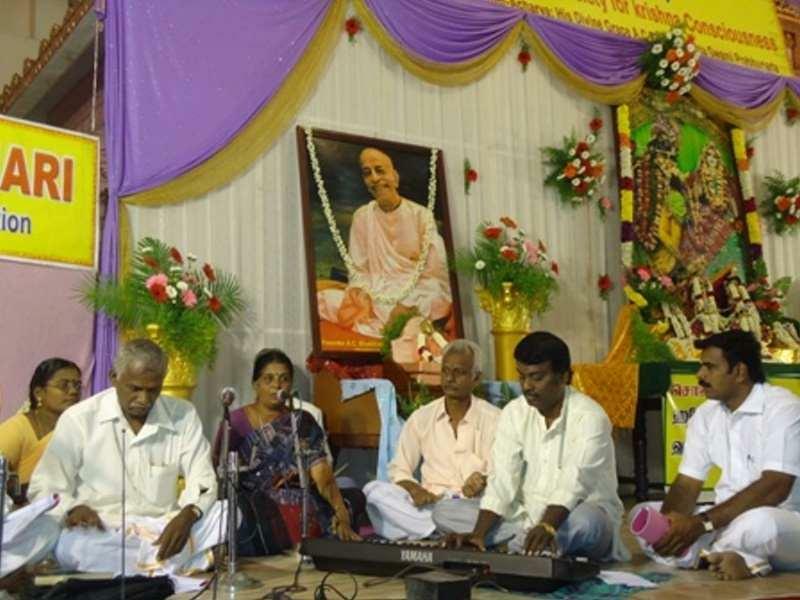 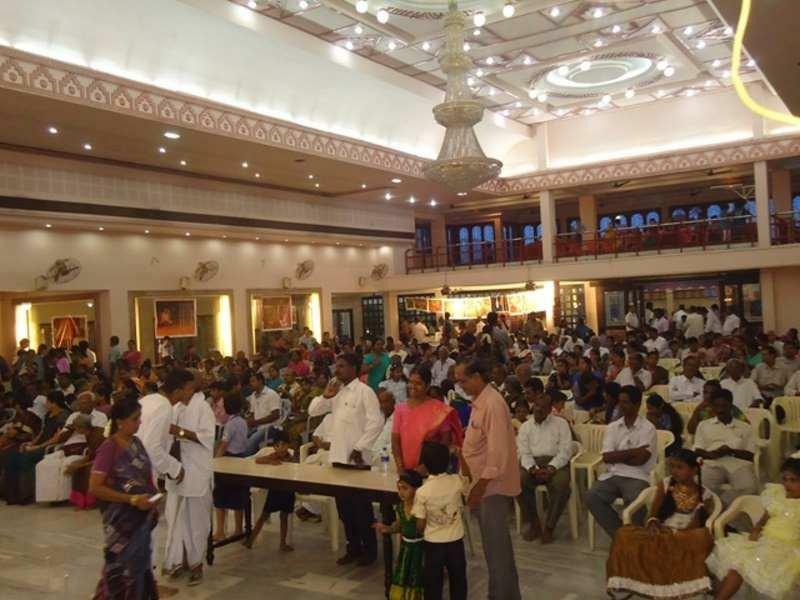 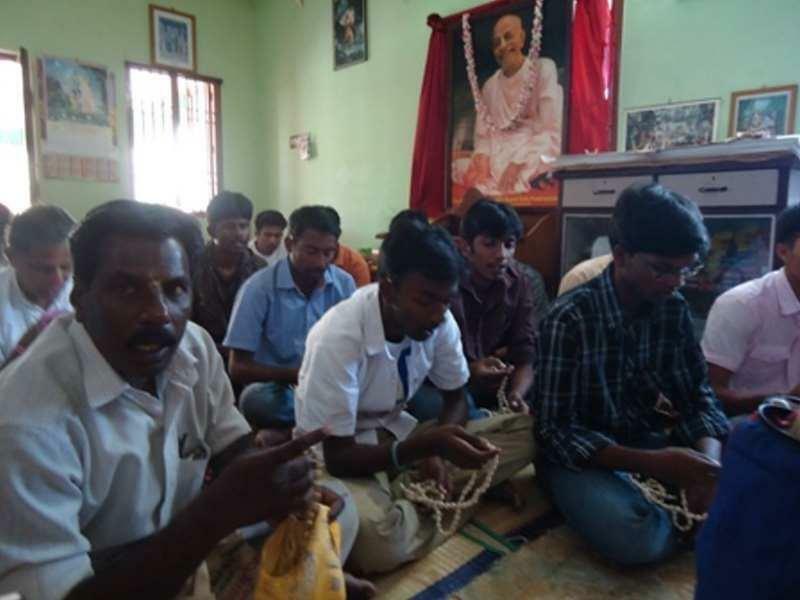 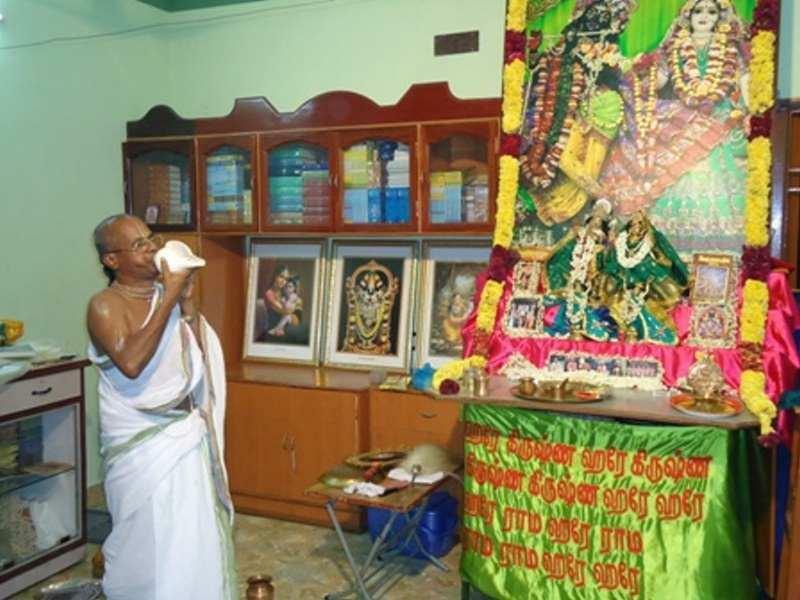 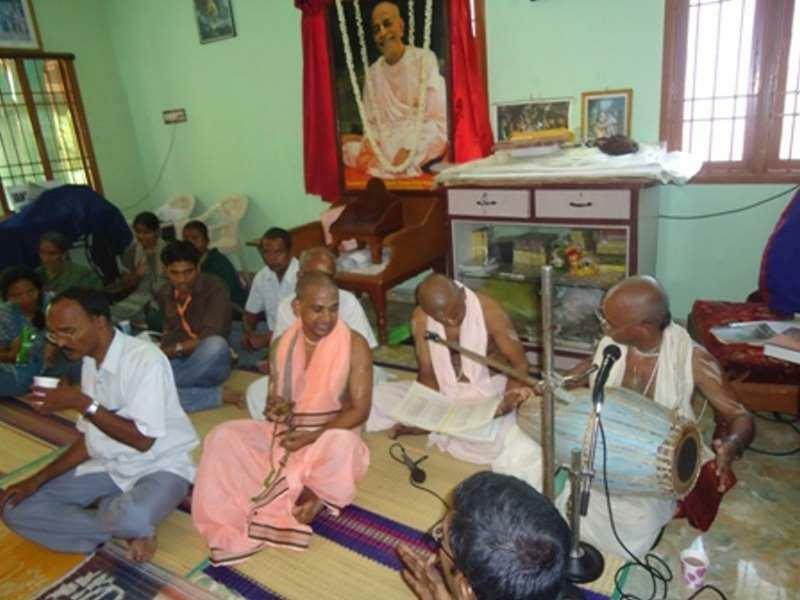 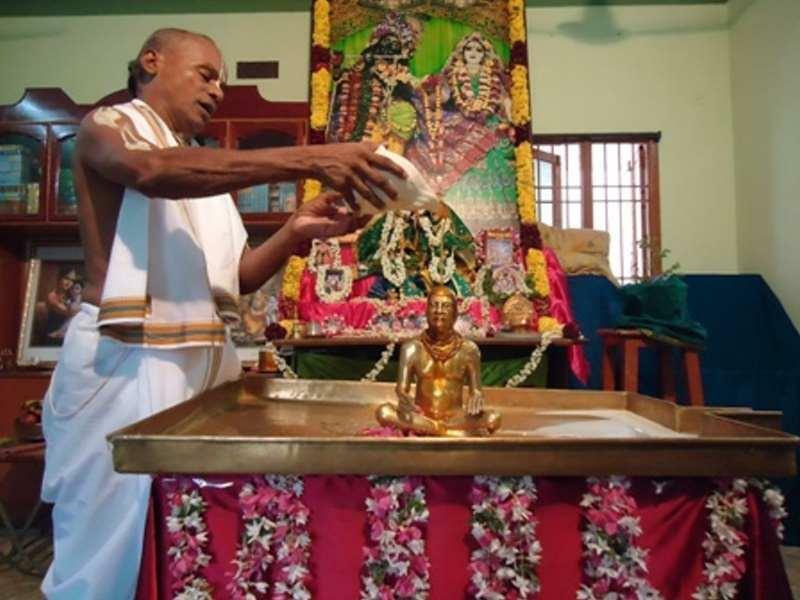 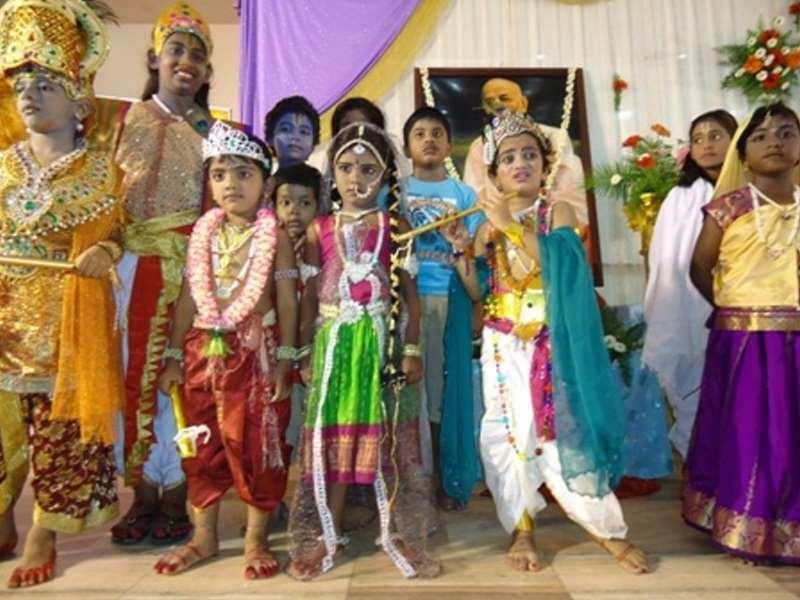 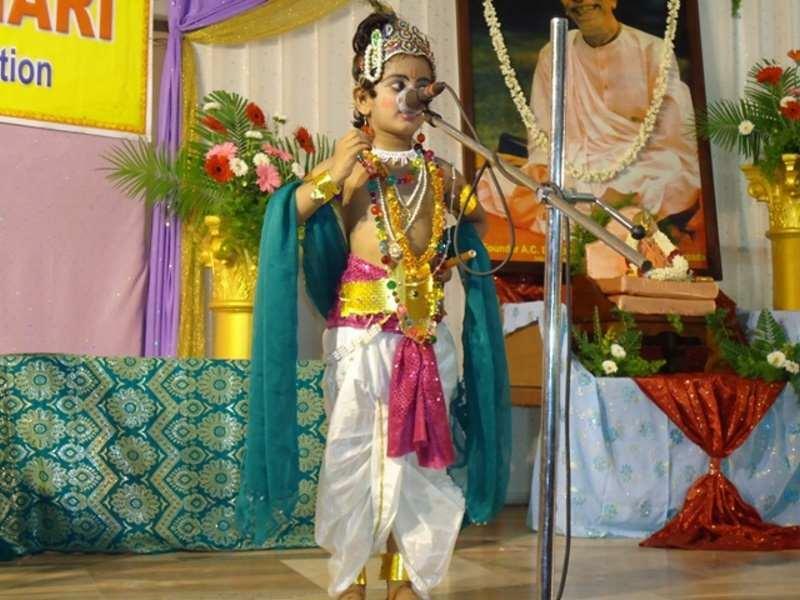 The devotees of ISKCON Pondicherry seek to fulfill their small part of Sri Caitanya Mahaprabhu’s mission to spread Krishna consciousness throughout the Pondicherry area.